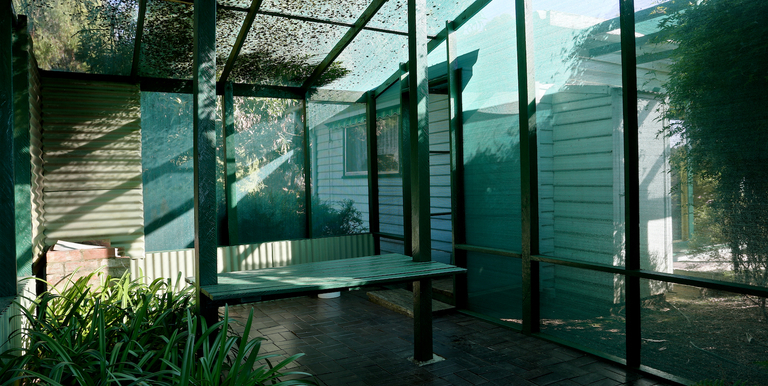 Home: Set amidst lovely gardens this neat and comfortable home is spacious in design. 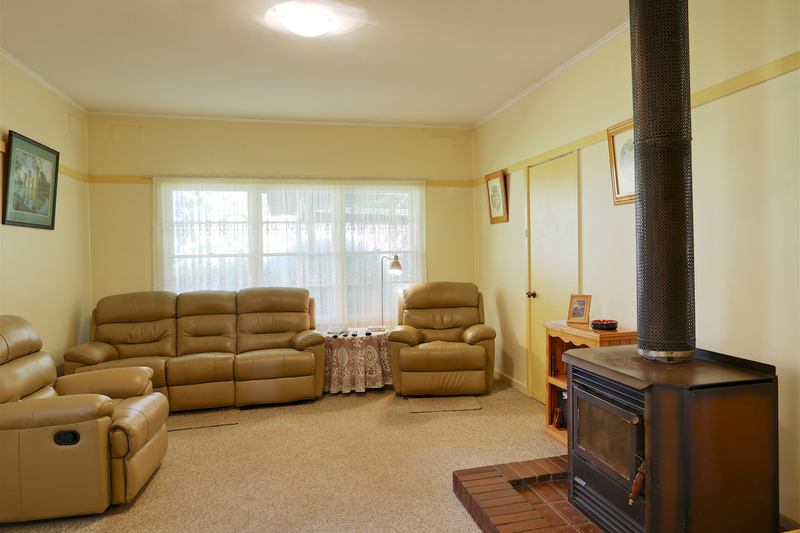 Featuring higher ceilings, ‘L’ shaped hallway, long lounge room with combustion wood heater. 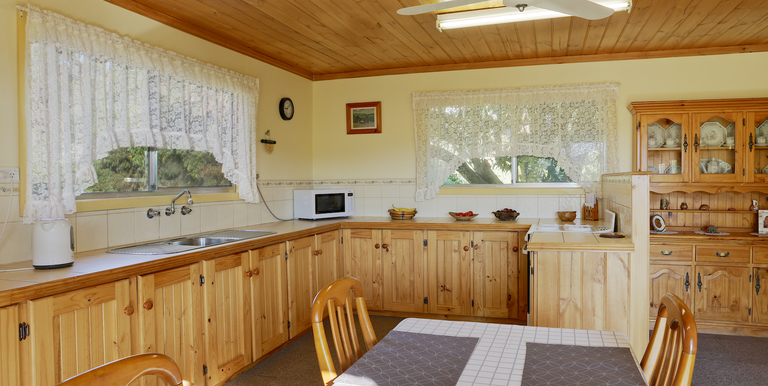 Country style timbered kitchen/ dining room with plenty of room to move, includes ample cupboards and bench space. 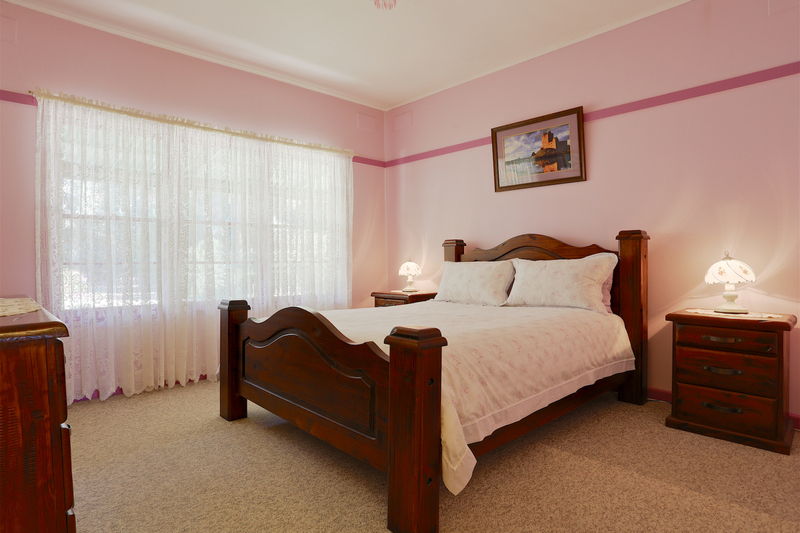 3 comfortable bedrooms with the 3rd bedroom having built in robes. 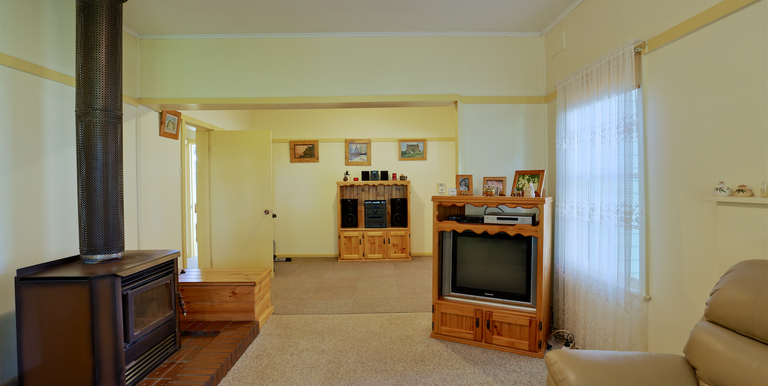 Family bathroom and walk through laundry. 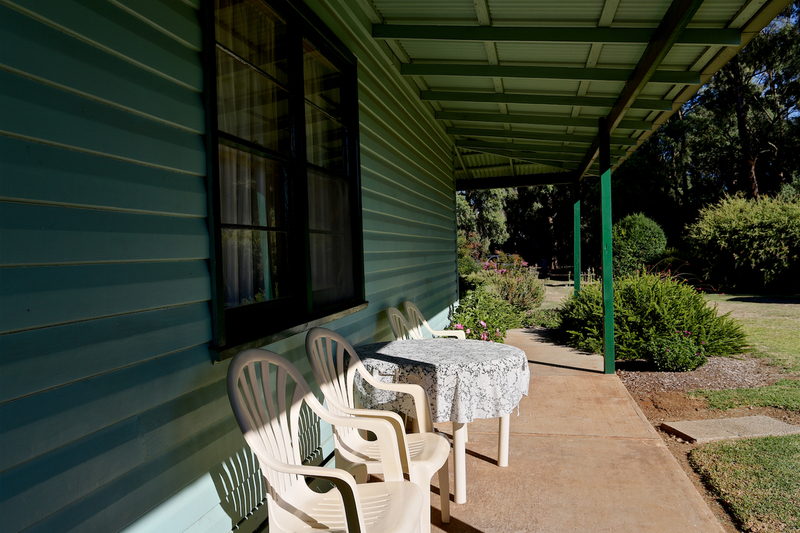 Verandah on 3 sides of home. 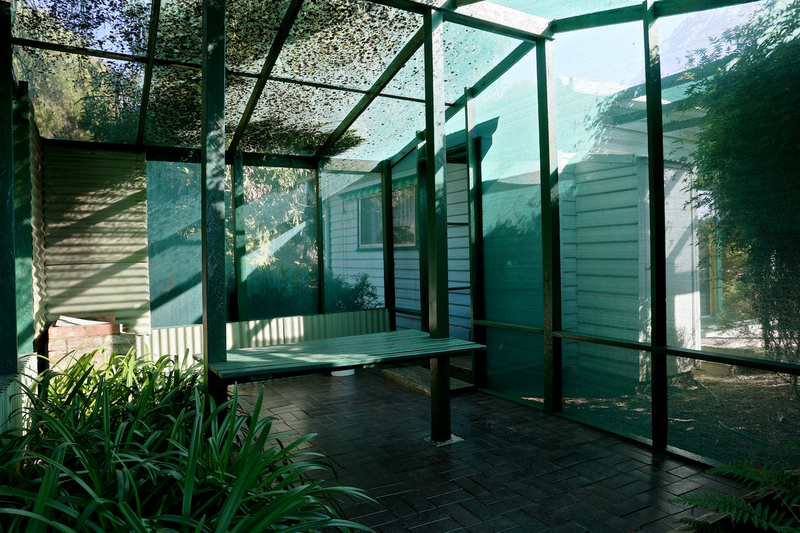 Accessible from the kitchen is the outdoor enclosed shade area great for eating and entertaining. 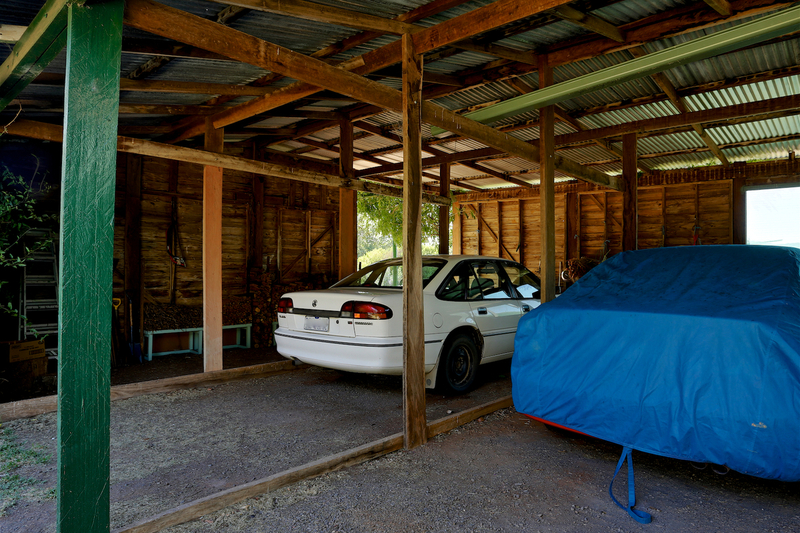 3 car carport/ enclosure with workshop area. 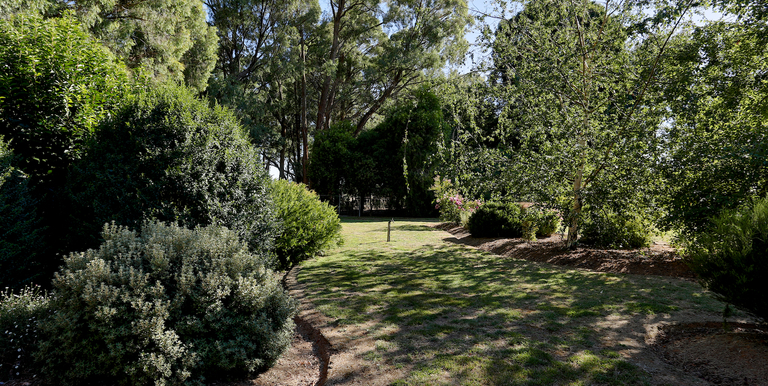 Outdoors: Beautiful and carefully thought out gardens. 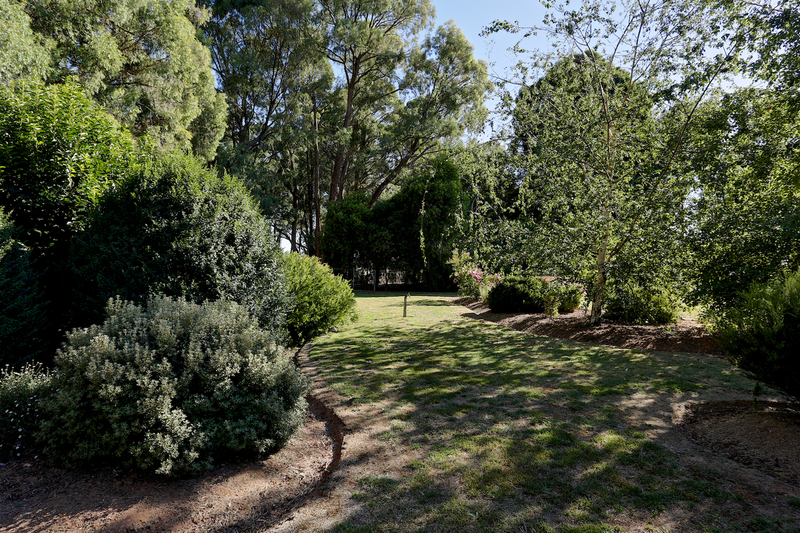 Go for walks around the landscaped gardens featuring formed beds and sweeping lawn areas. 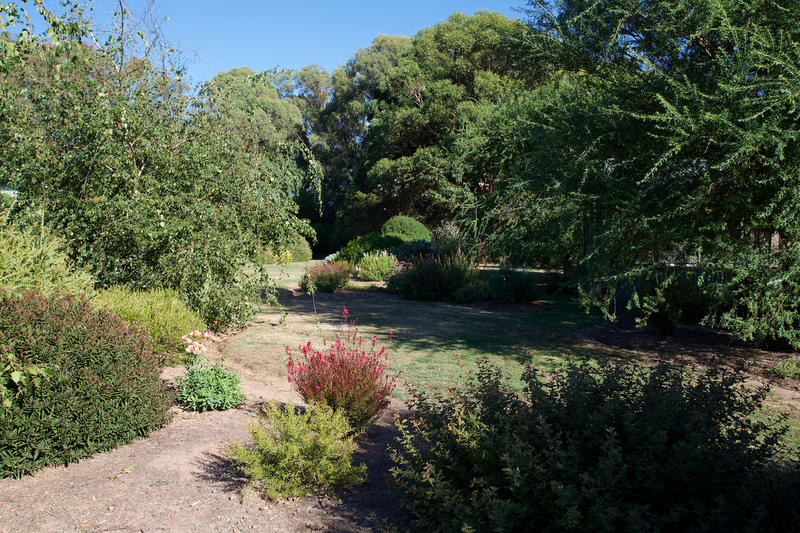 Show casing a wide variety of native plantings which attract the local birdlife. 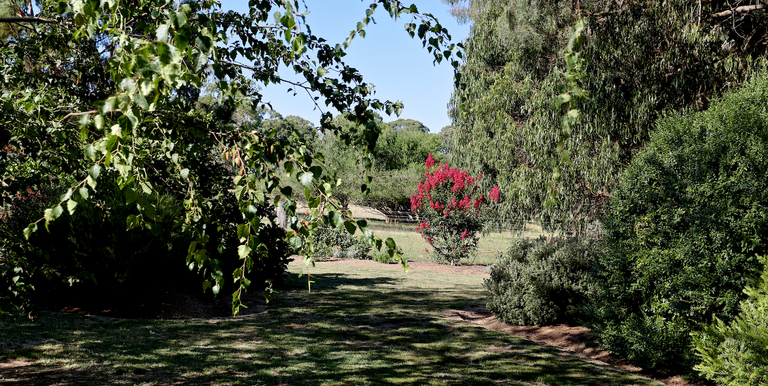 Established English trees provide shade in areas of the gardens. 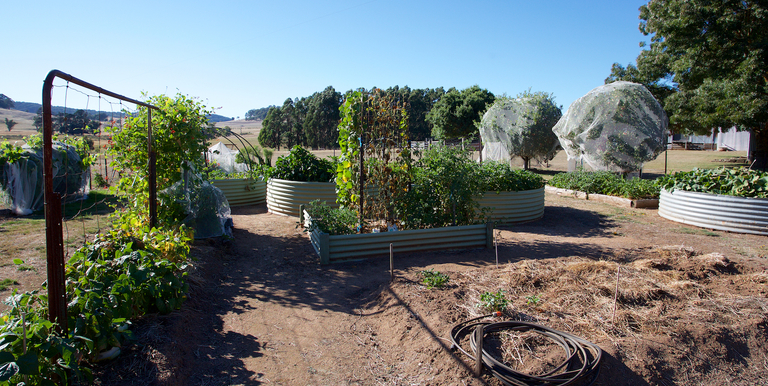 Additional improvements within house yard include potting/watering shed, established vegetable garden and small hothouse. 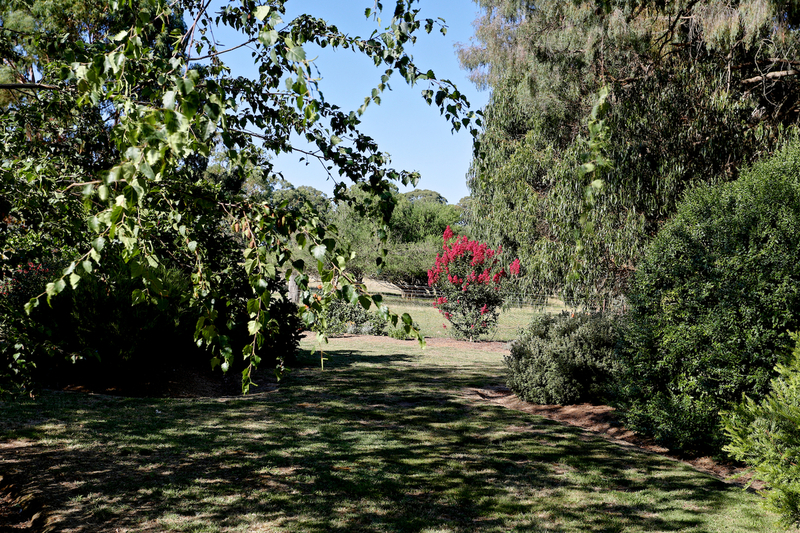 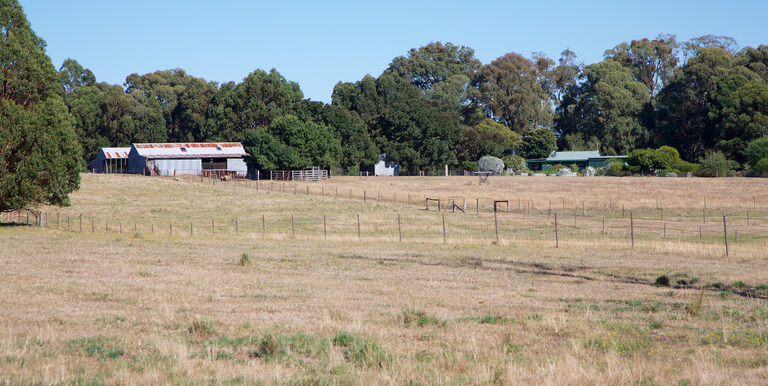 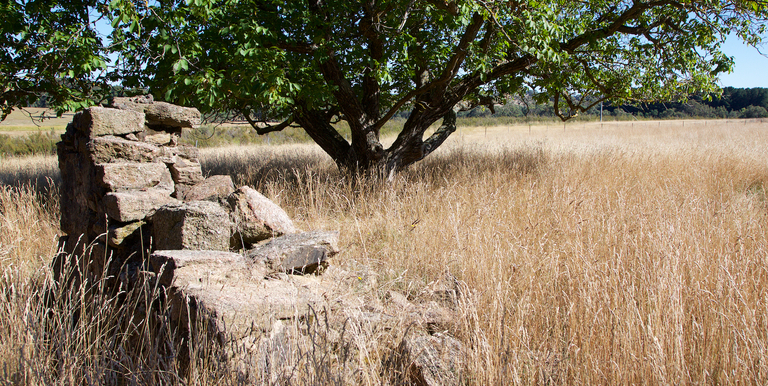 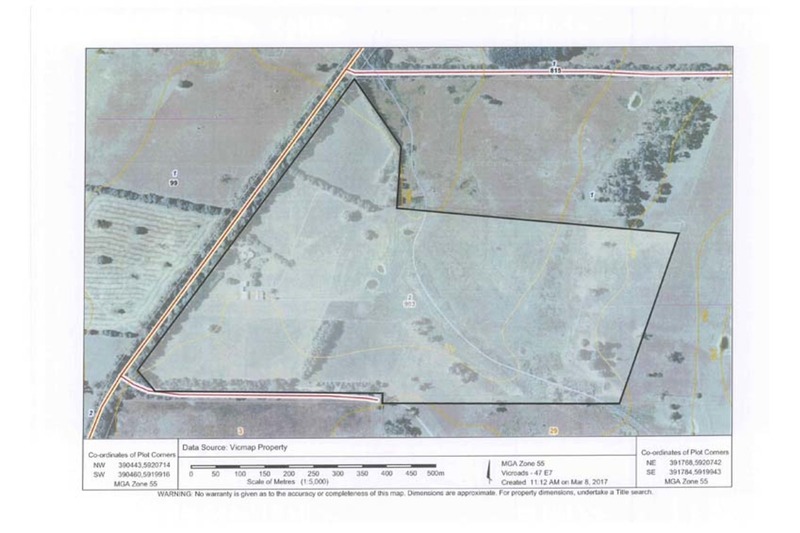 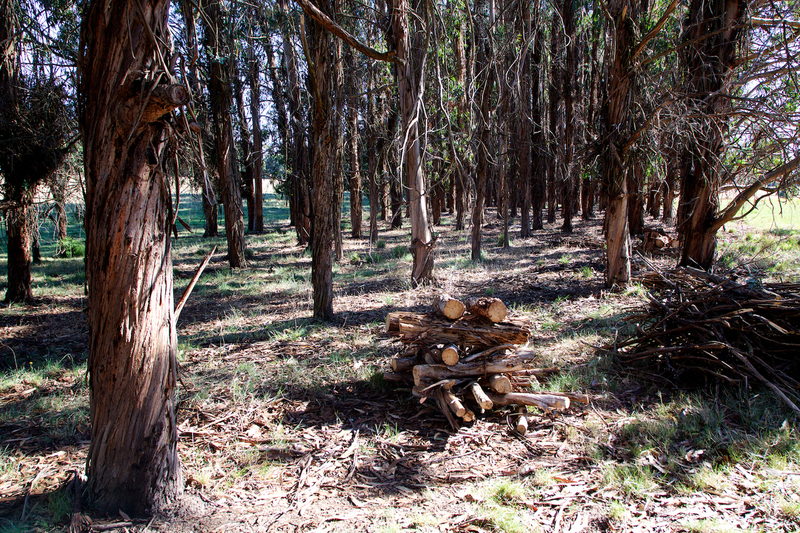 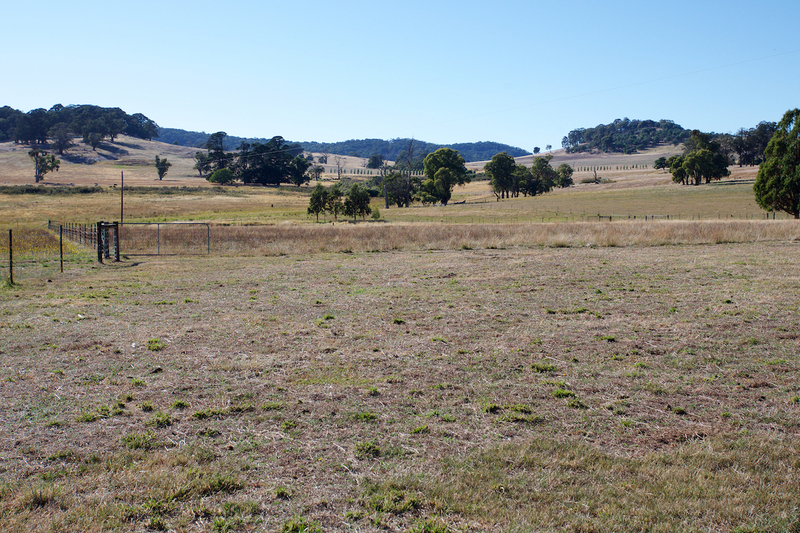 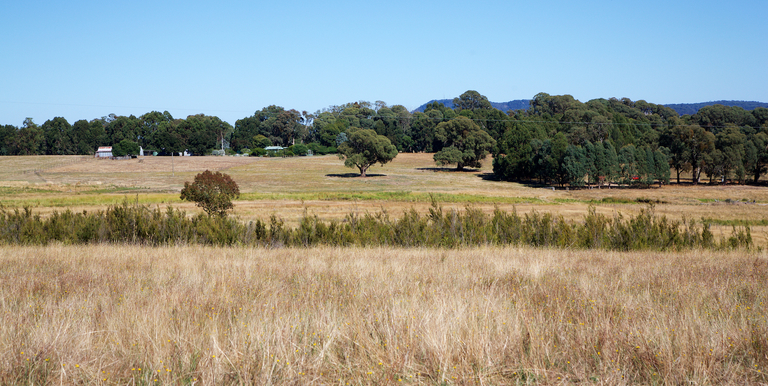 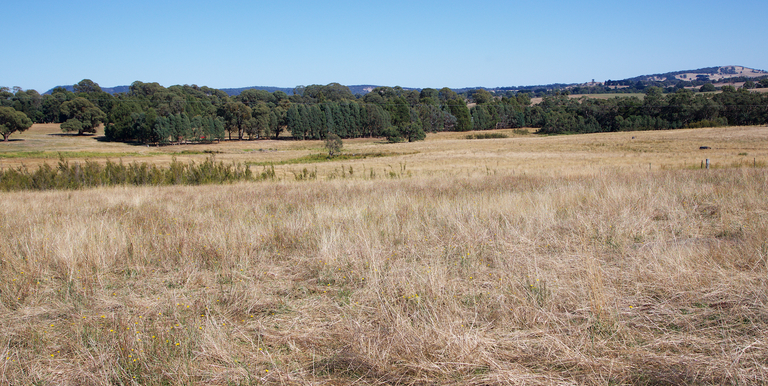 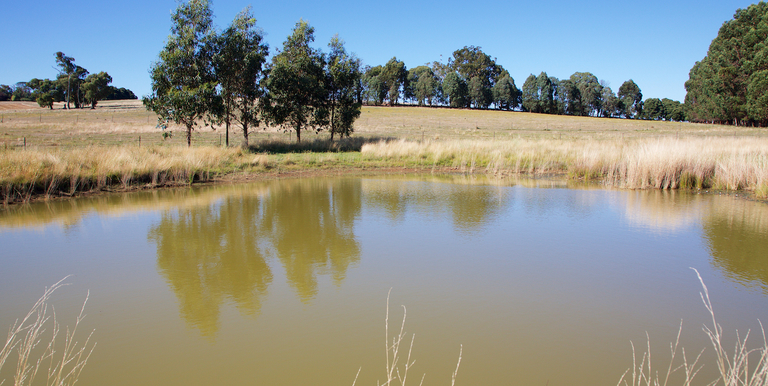 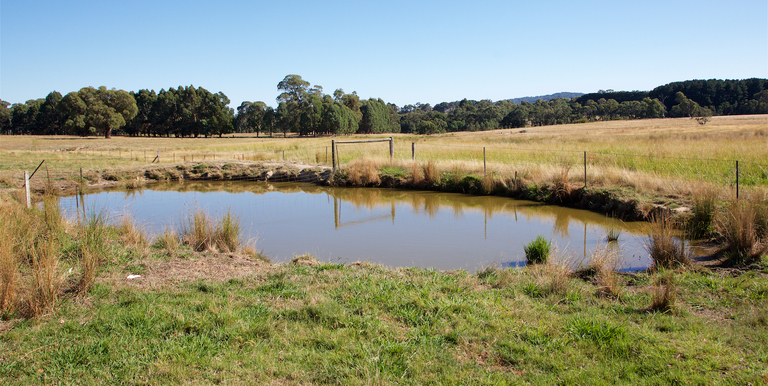 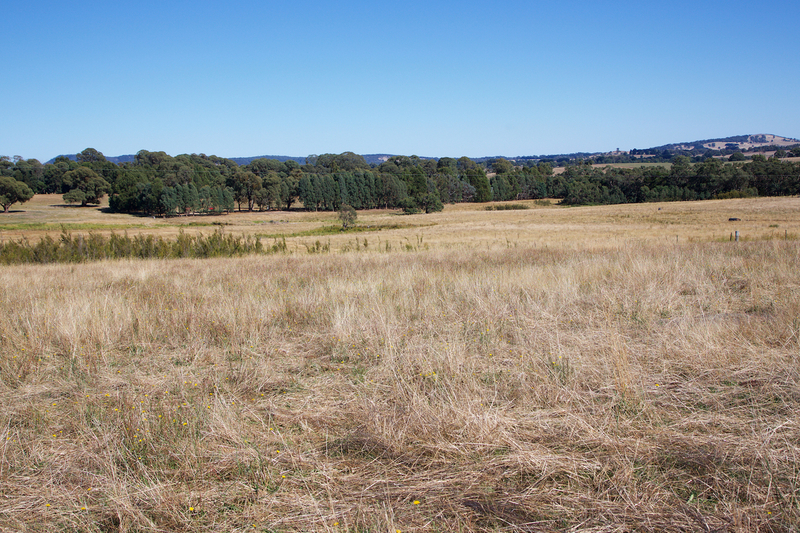 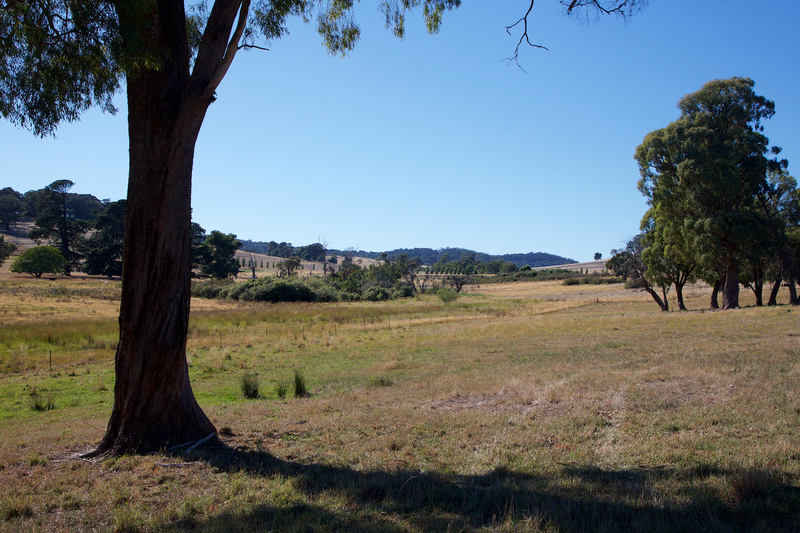 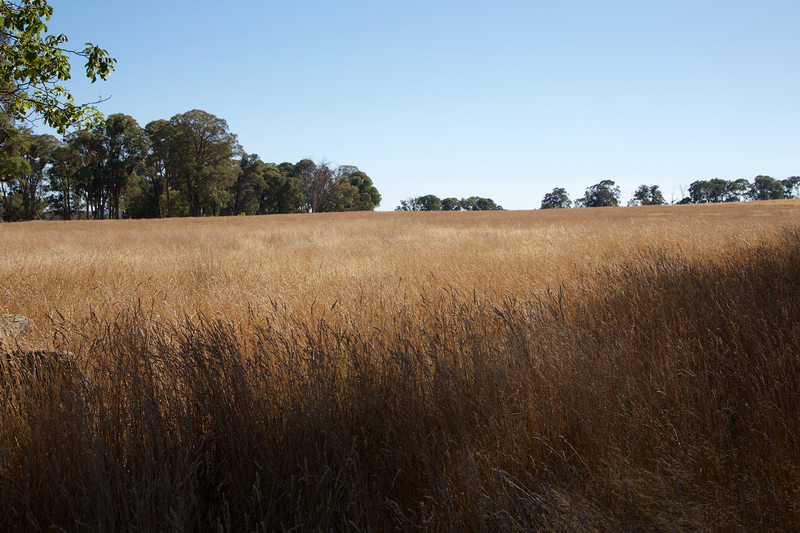 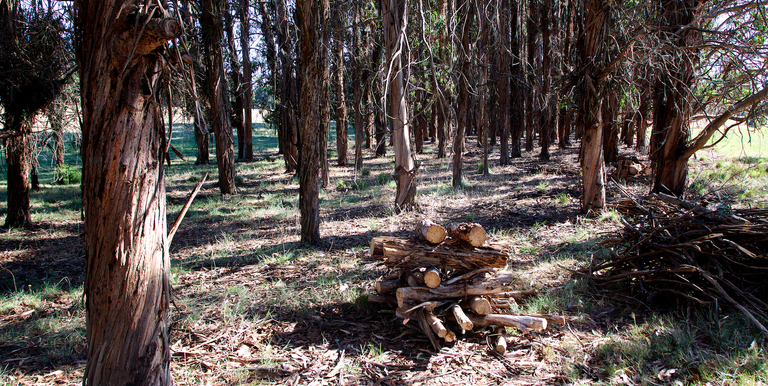 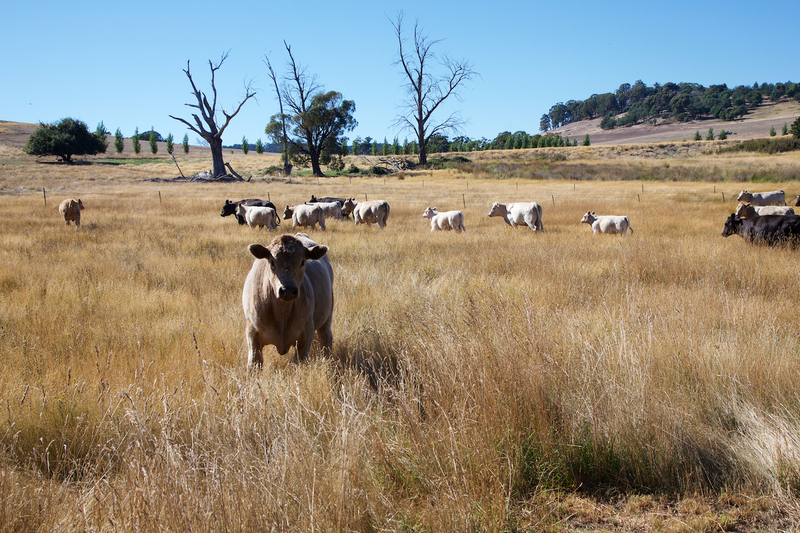 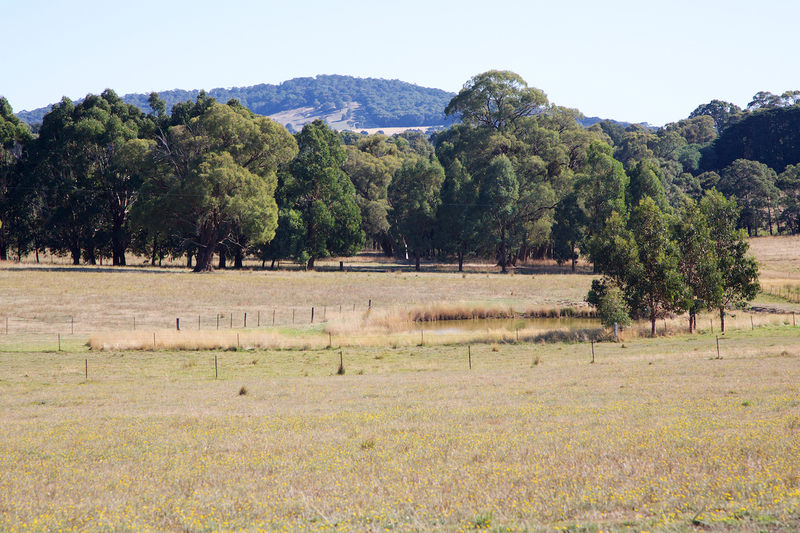 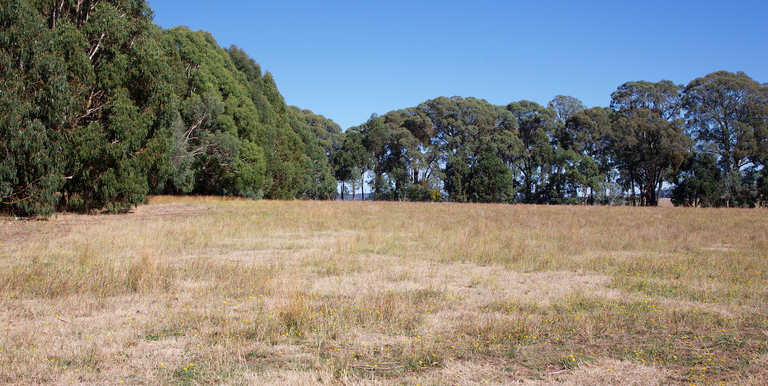 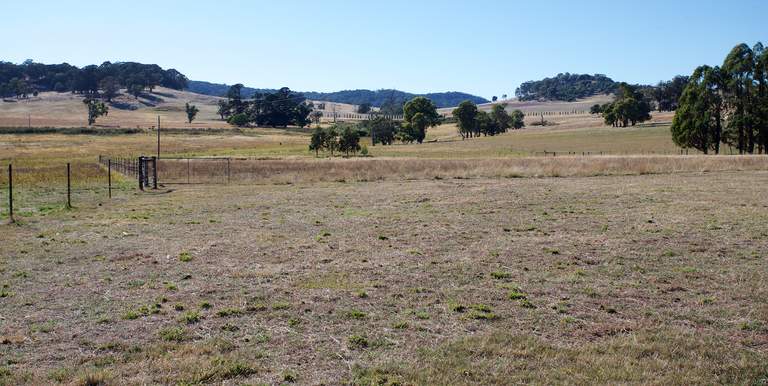 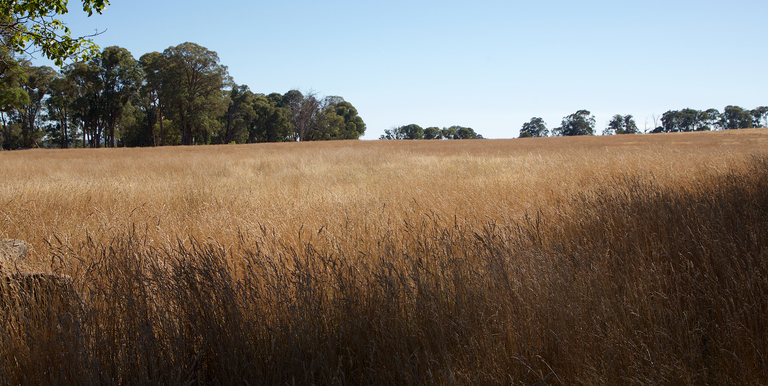 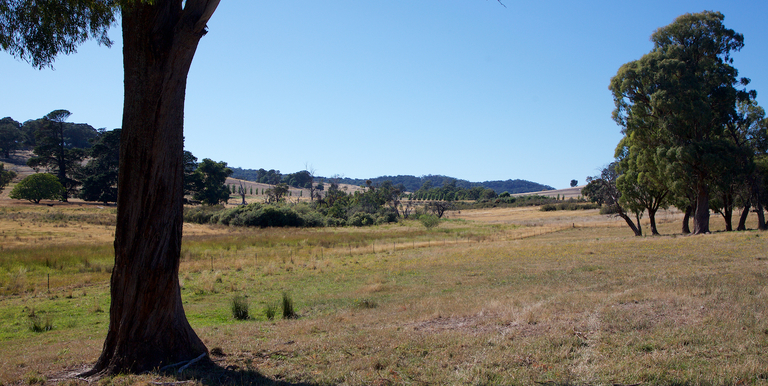 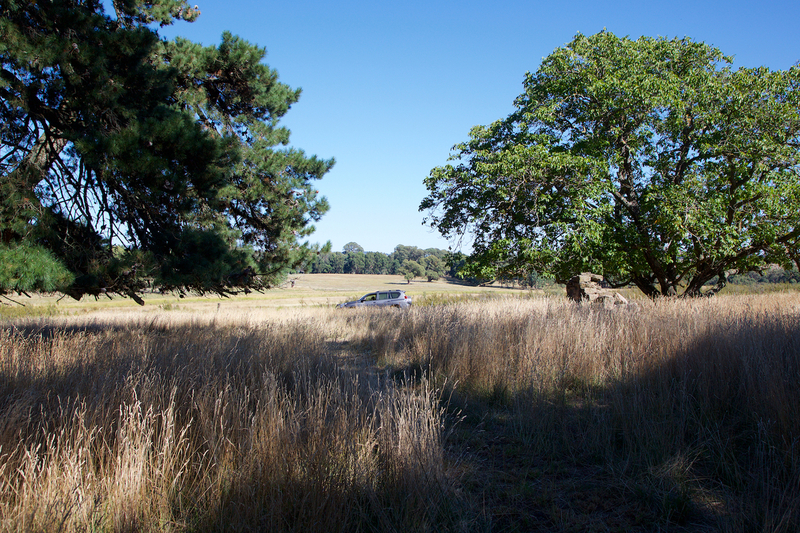 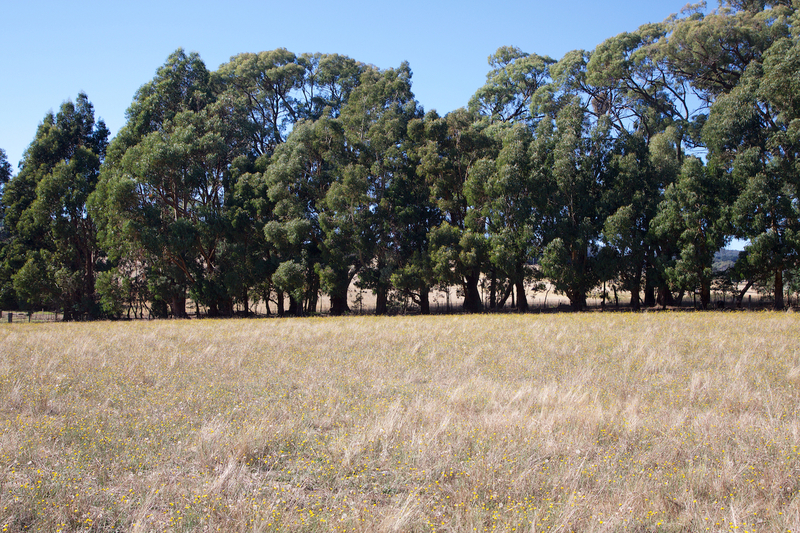 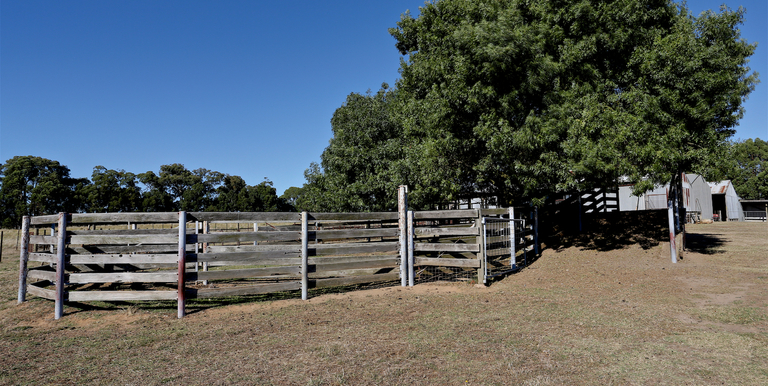 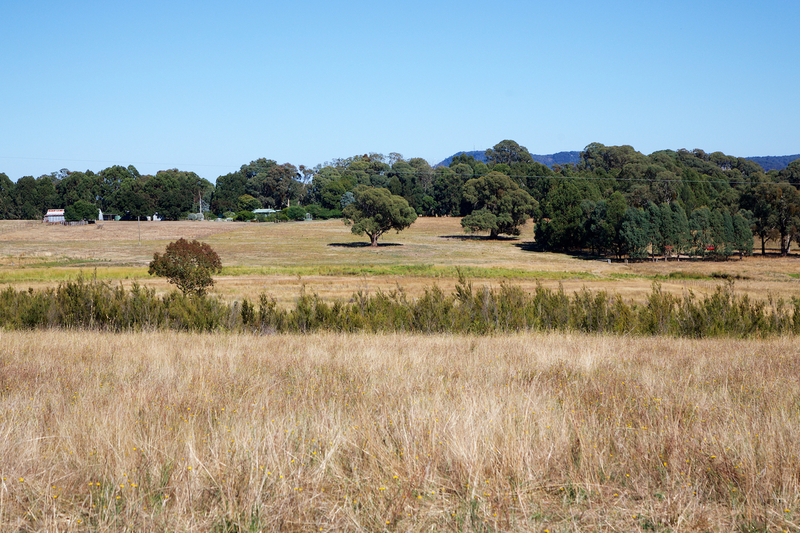 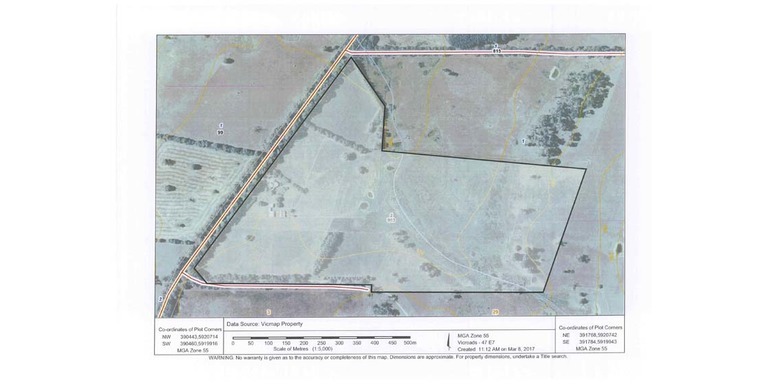 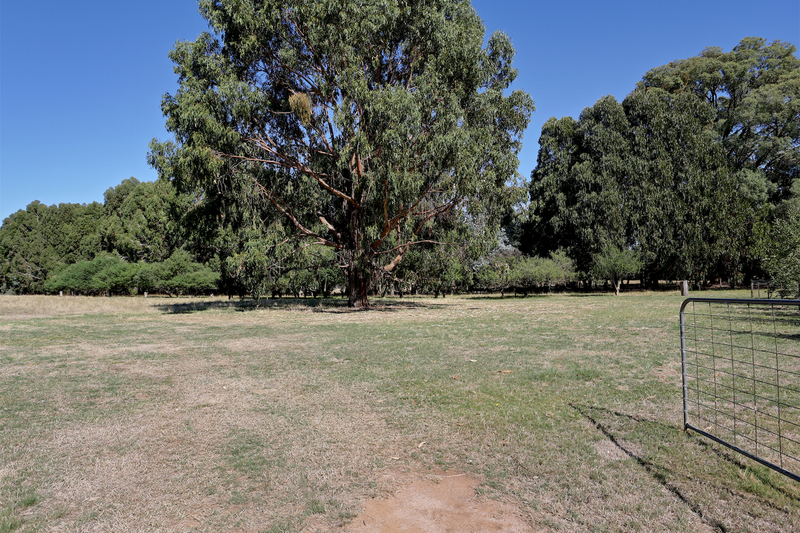 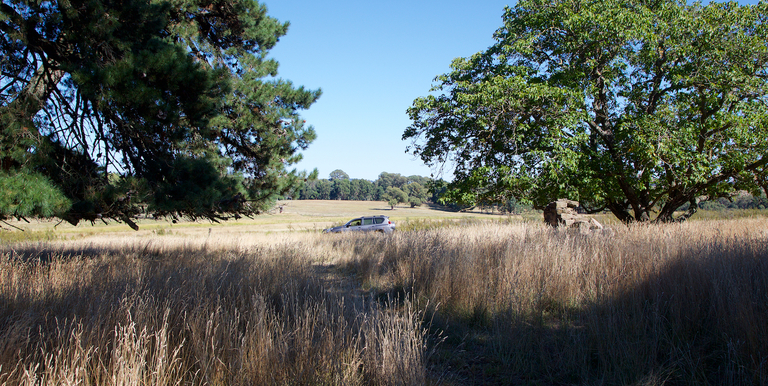 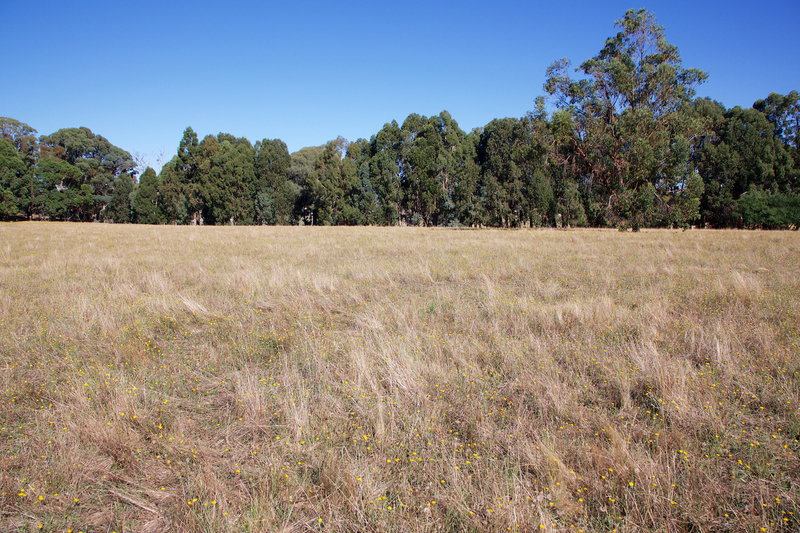 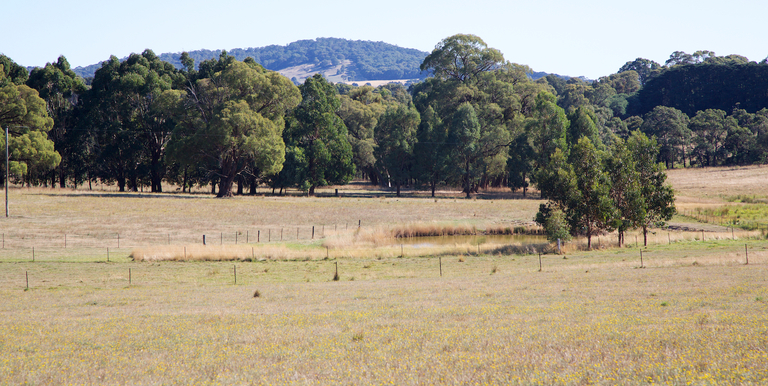 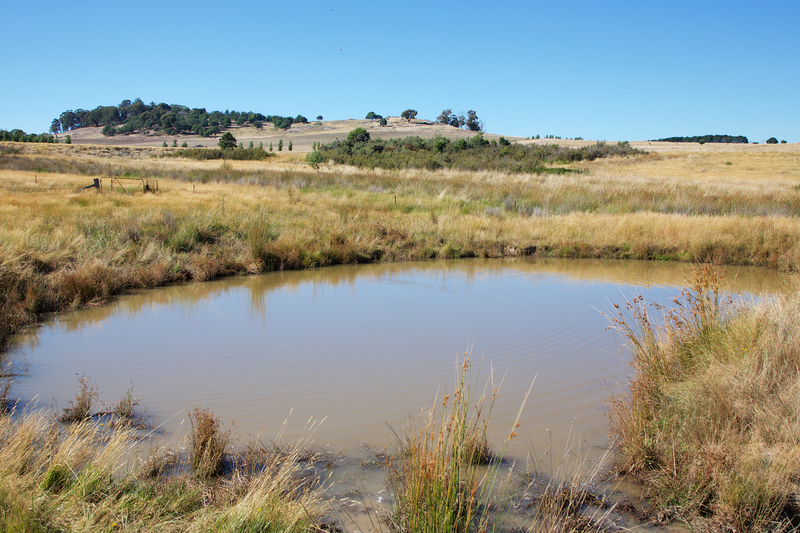 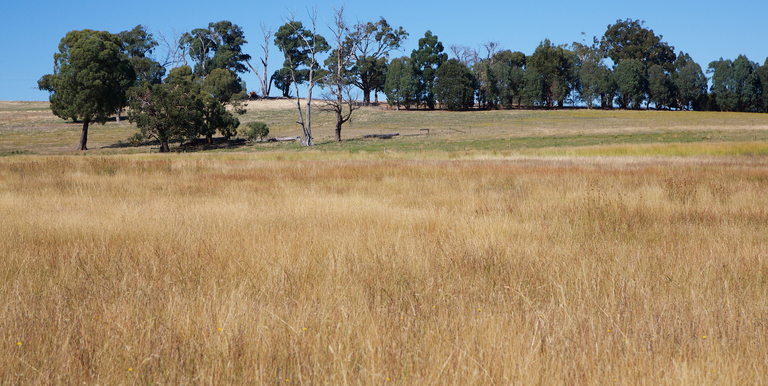 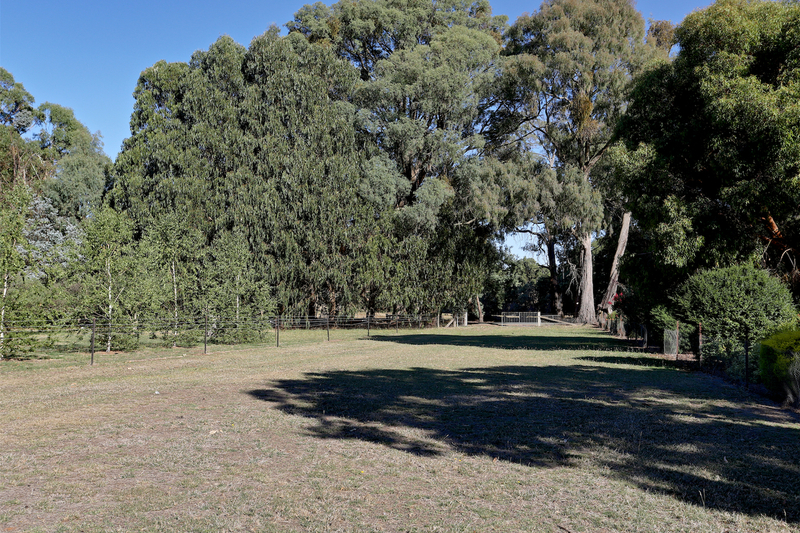 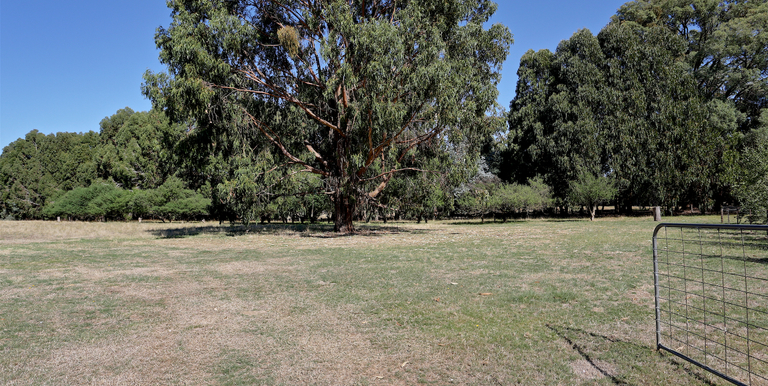 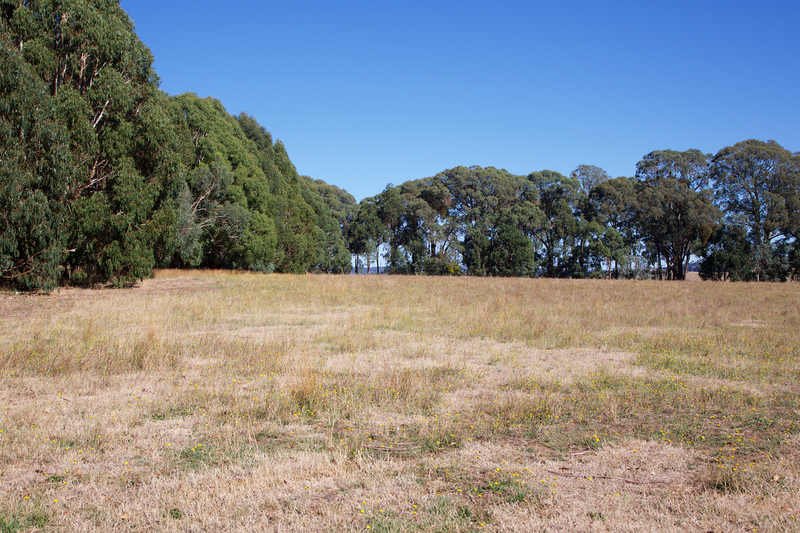 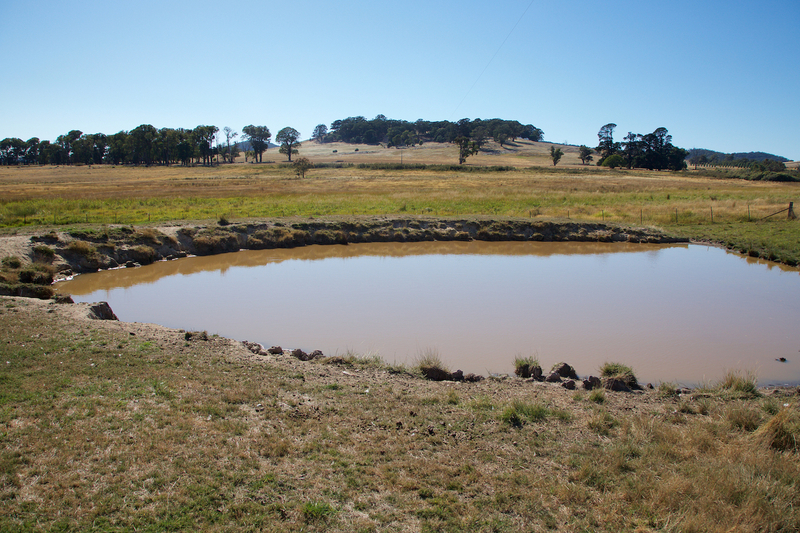 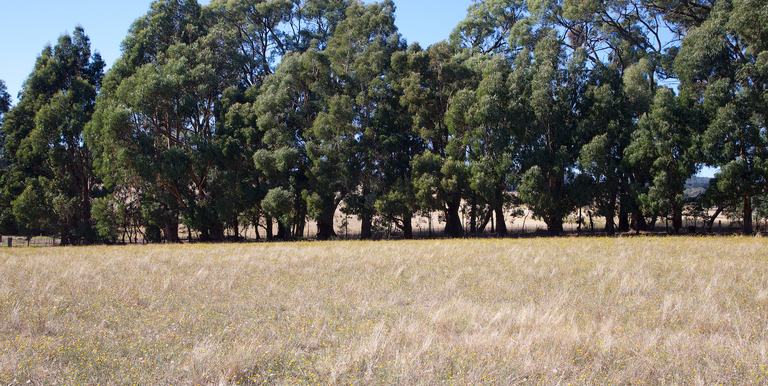 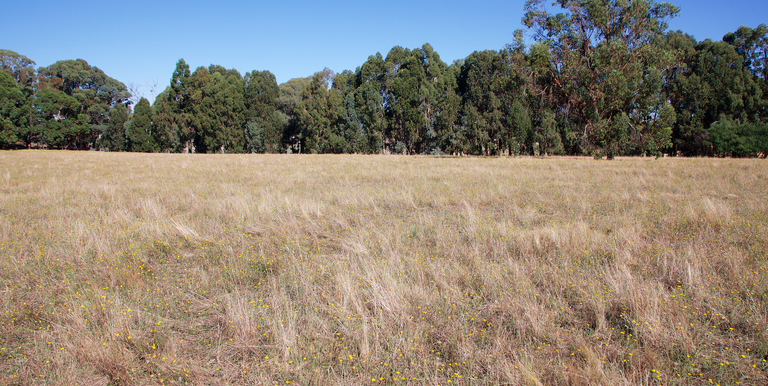 Land: Situated in the popular Strathbogie tableland region. 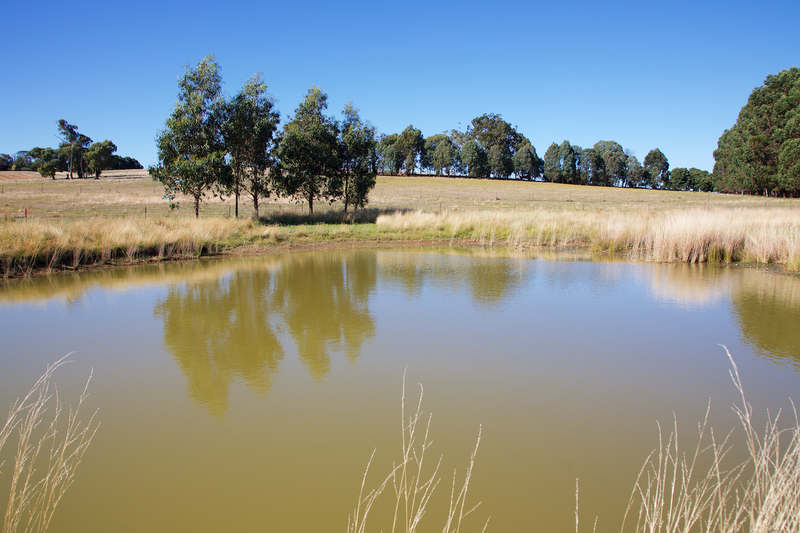 This 98 acre property boasts abundant water, productive undulating land, scenic outlooks and a small established tree plantation with age old trees scattered around the farm and on boundaries. 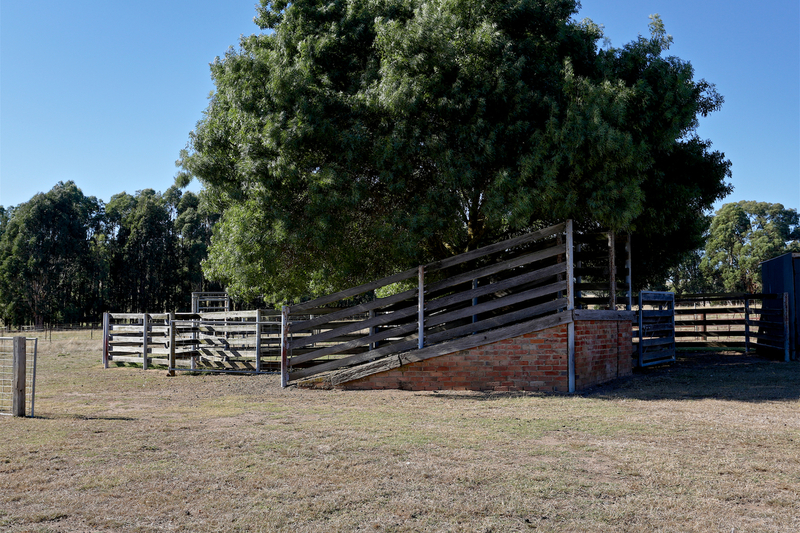 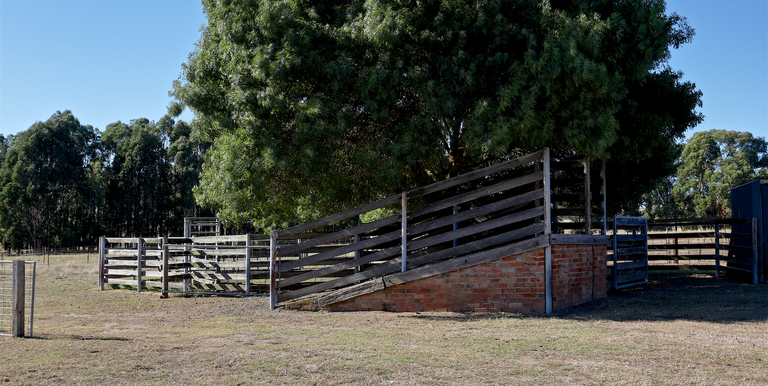 Separated into 7 main paddocks, with a handy central laneway for stock movement and some double fencing on boundary. 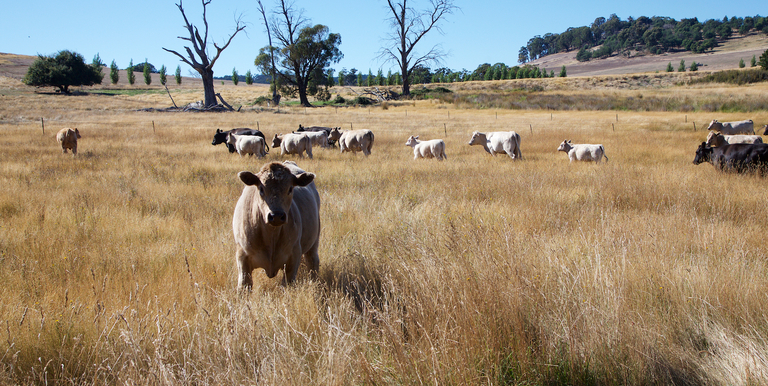 Currently carrying cattle with fencing electrified in areas. 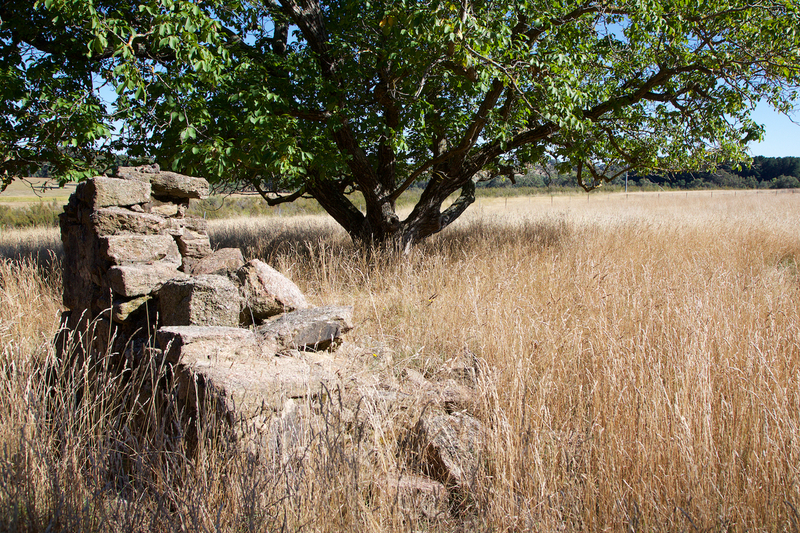 Historic stone remains of part of the original homestead. 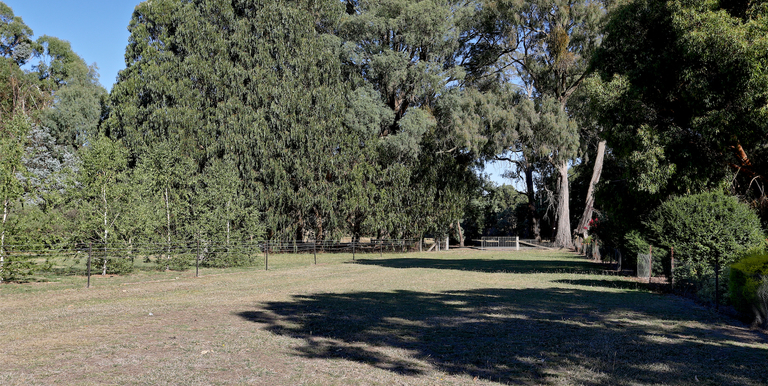 Bitumen road frontage and side road access to property. 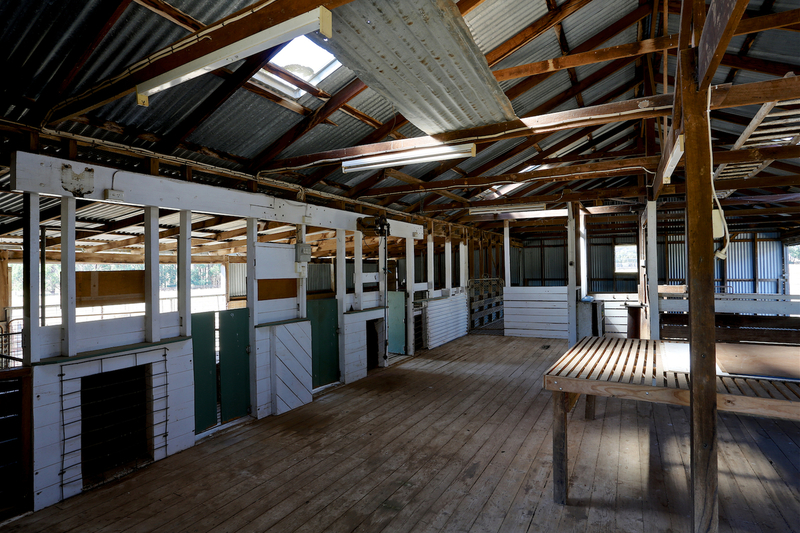 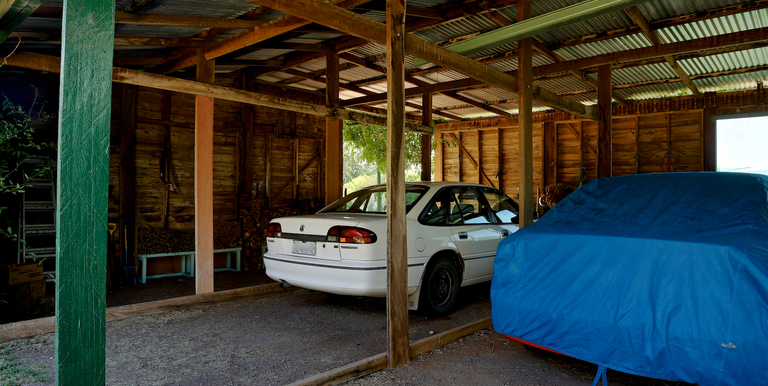 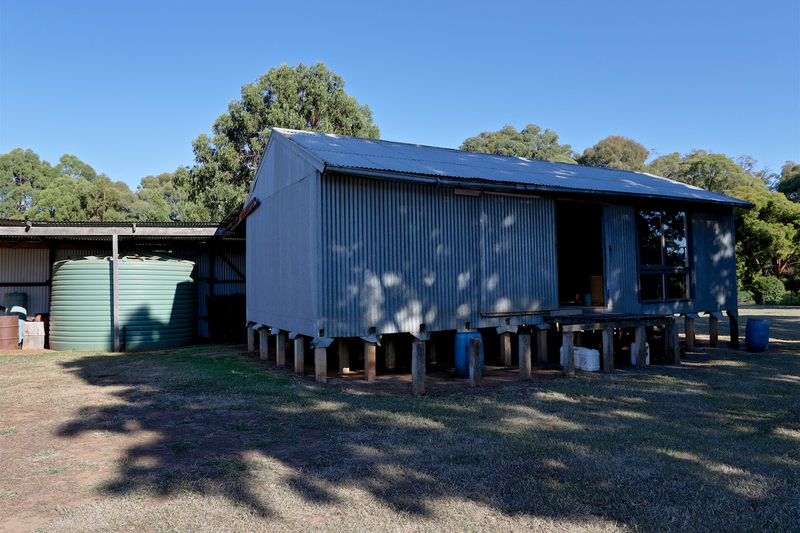 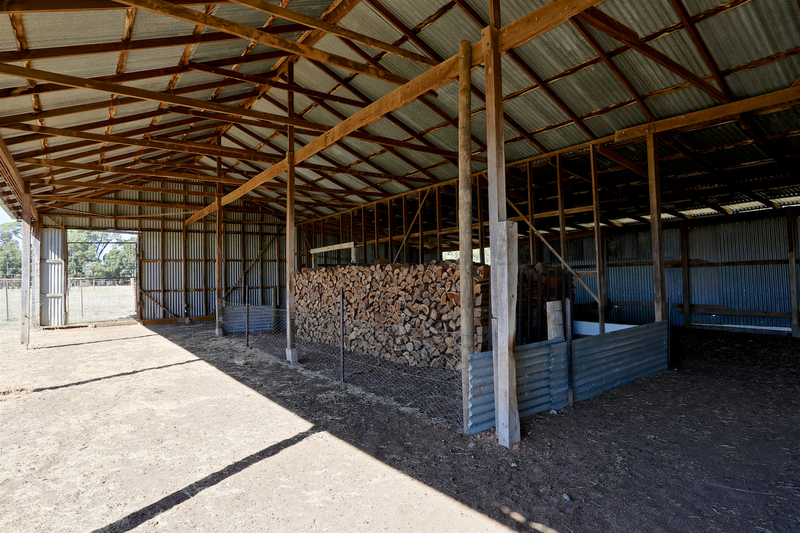 Shedding & Improvements: 6 useful well-kept sheds (with 3,200m2 combined floor space). 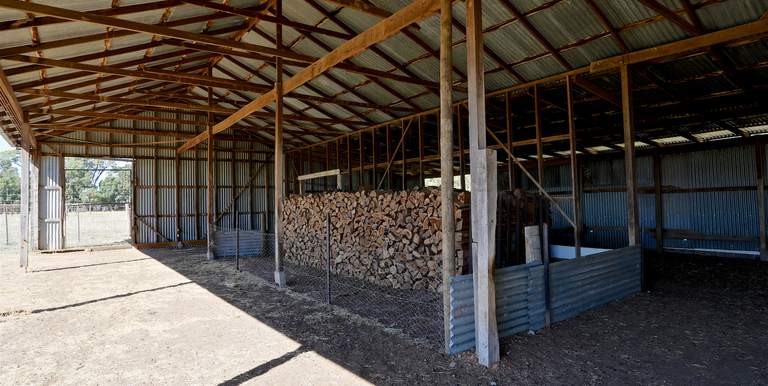 Shedding include a shearing, chaff, hay, grain, carport and pump shed. 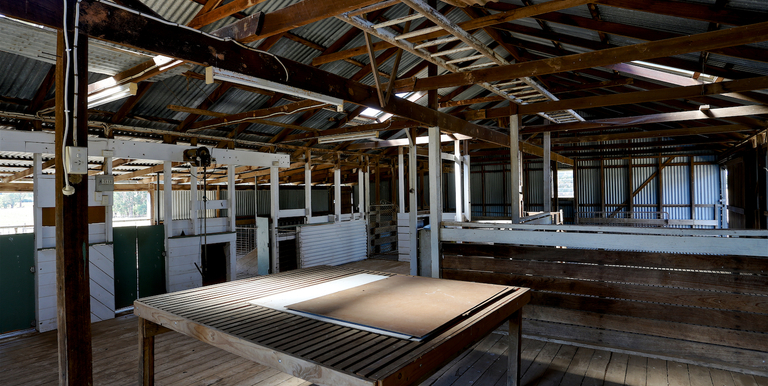 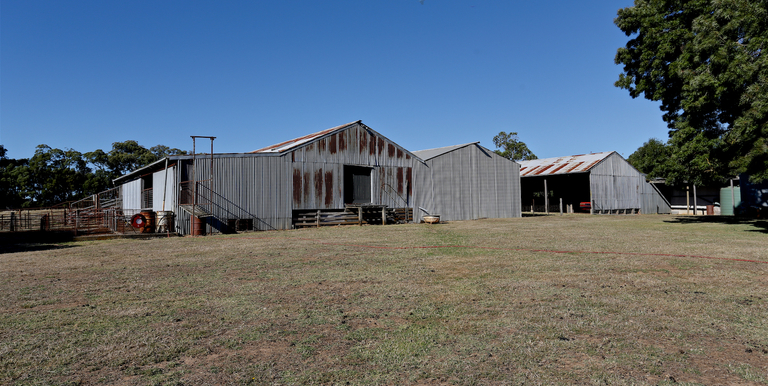 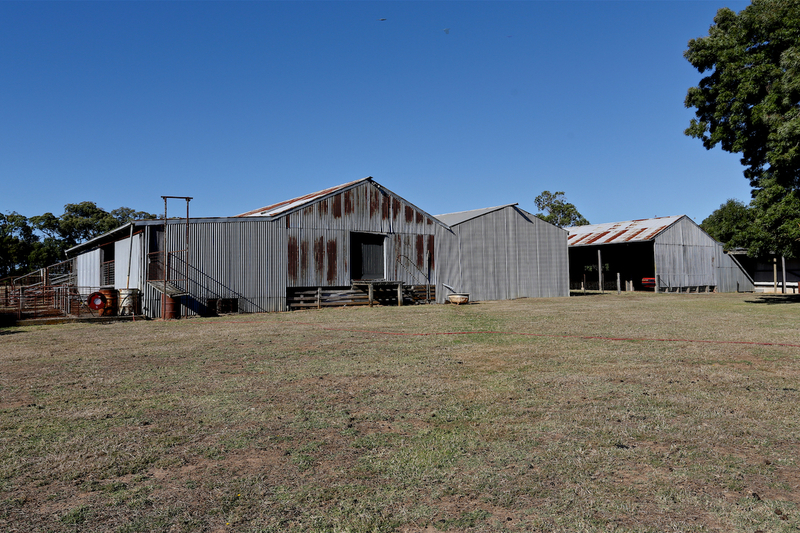 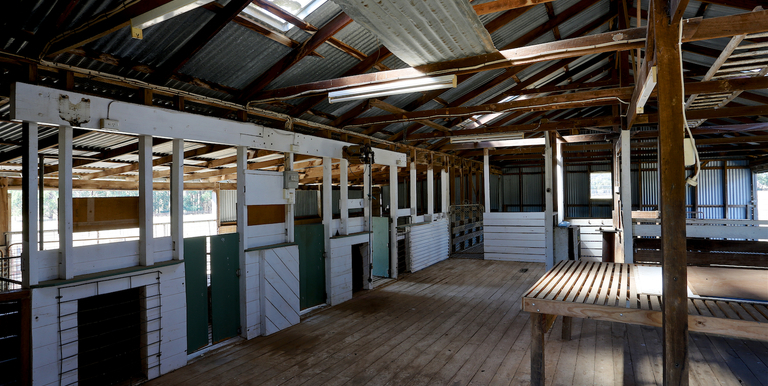 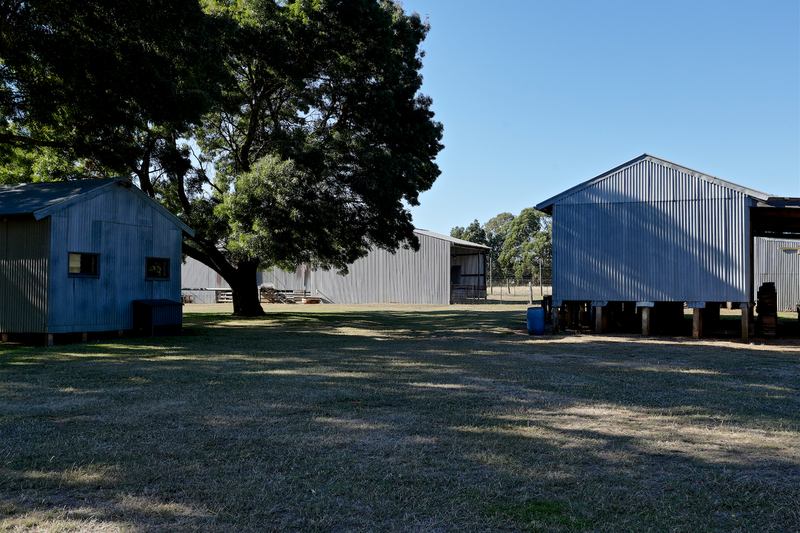 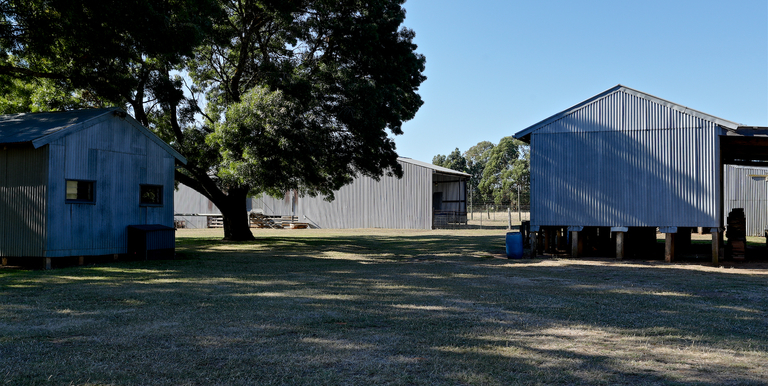 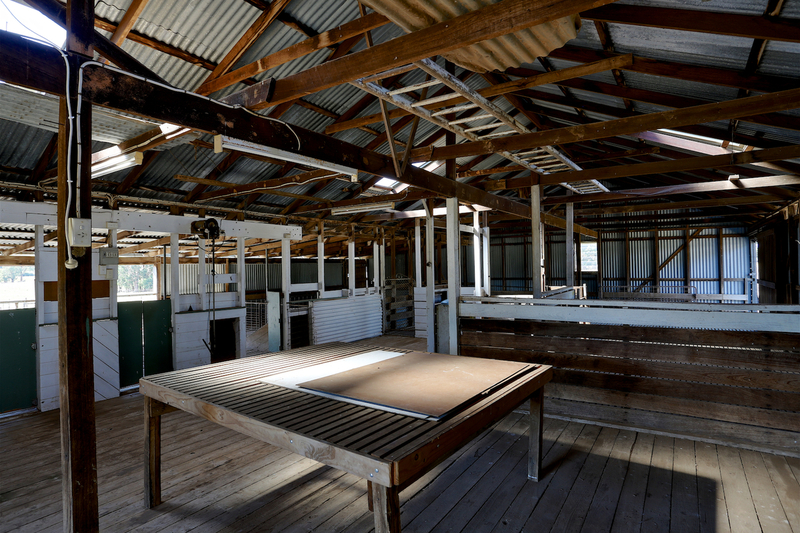 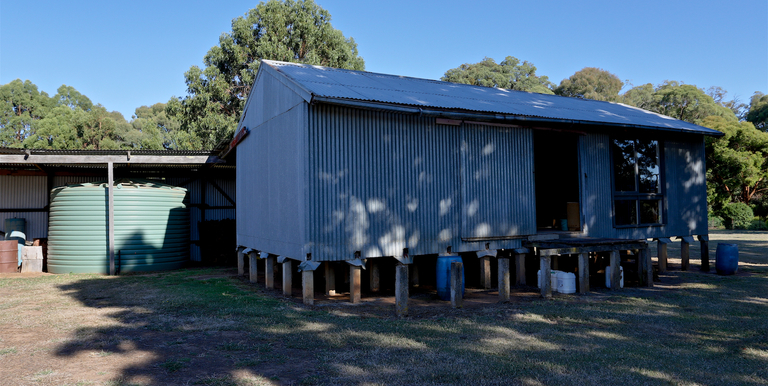 Shearing shed alone is 17mt x 12.6mt in size and in very good condition for its age. 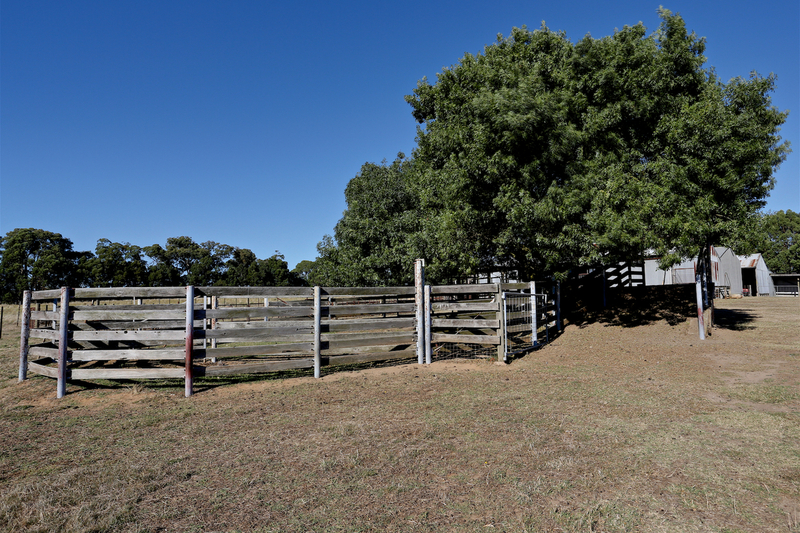 Solid cattle yards including loading ramp and established shade tree. 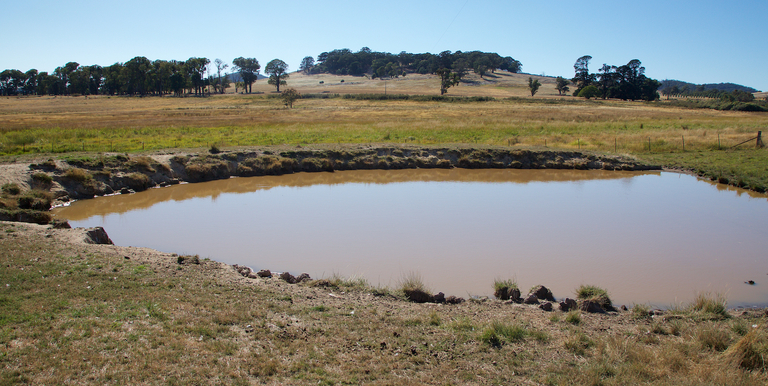 Water: Abundant water with 5 spring fed dams. 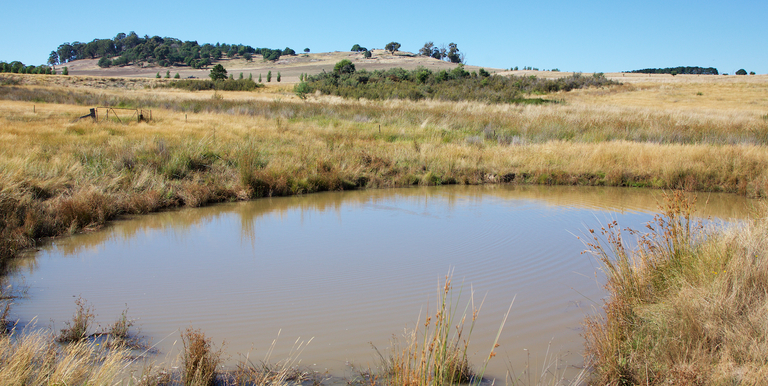 Seasonal creek and wetlands. 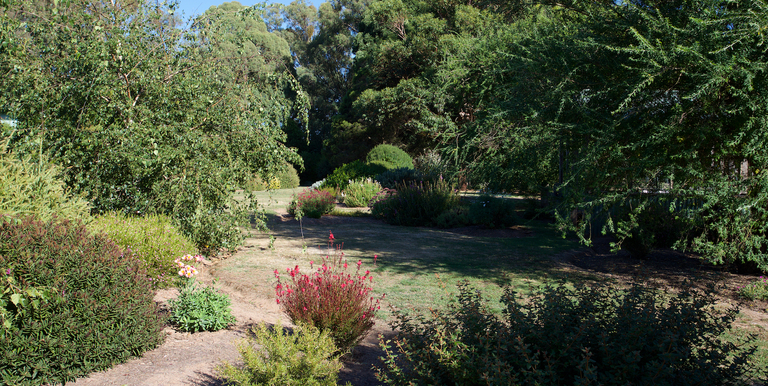 Impressive bore supplies the gardens (8 taps and is drinkable). 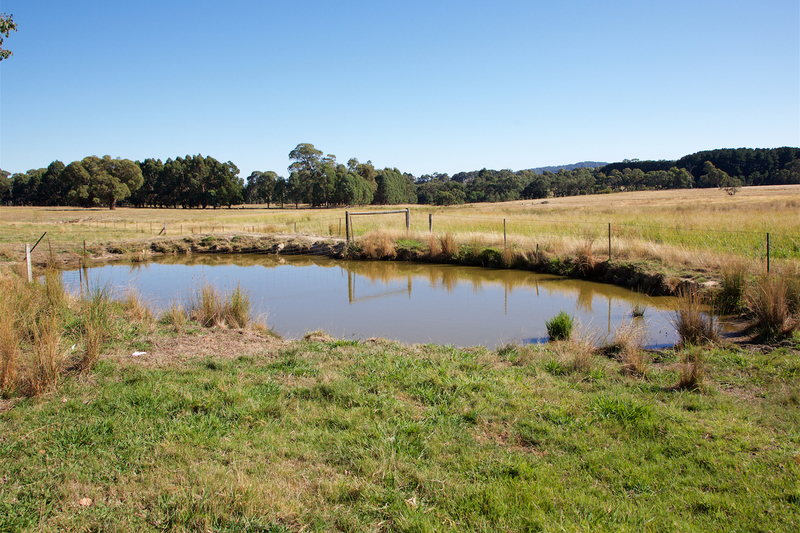 Water storage tanks supply the home water. 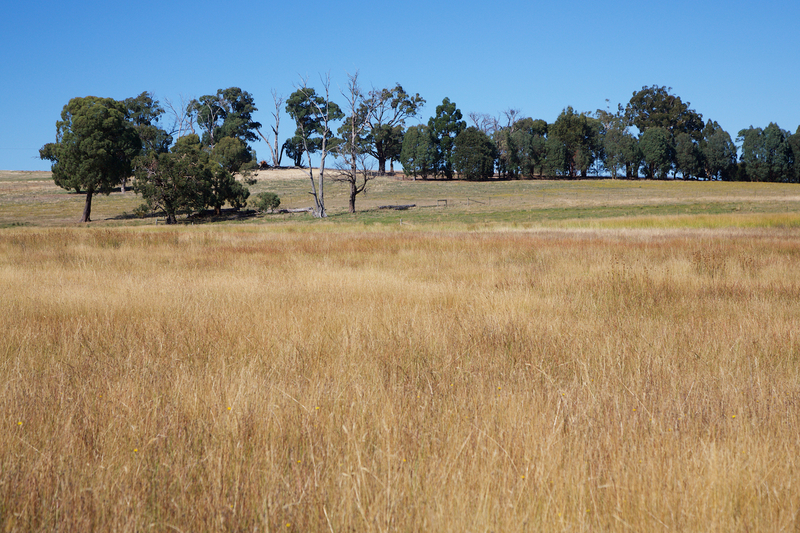 Stathbogie is a higher rainfall area within our larger region. 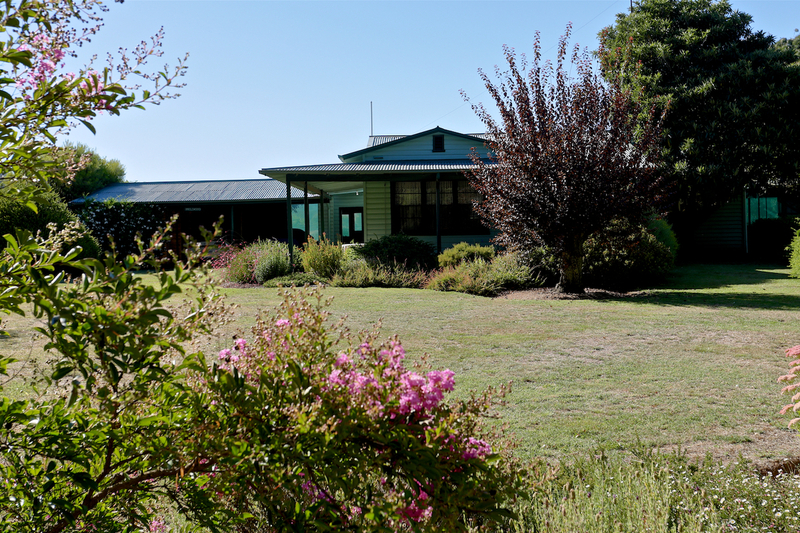 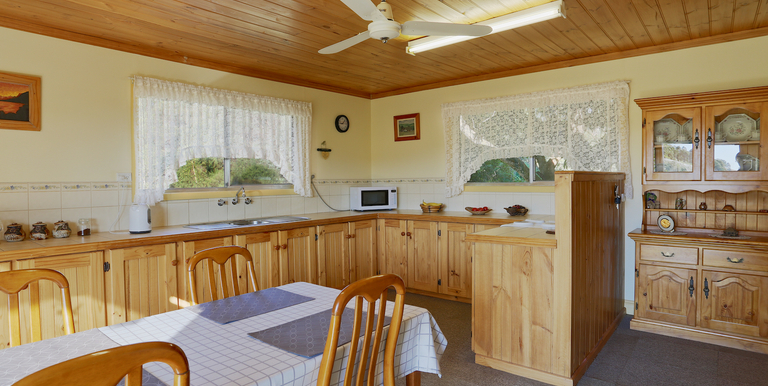 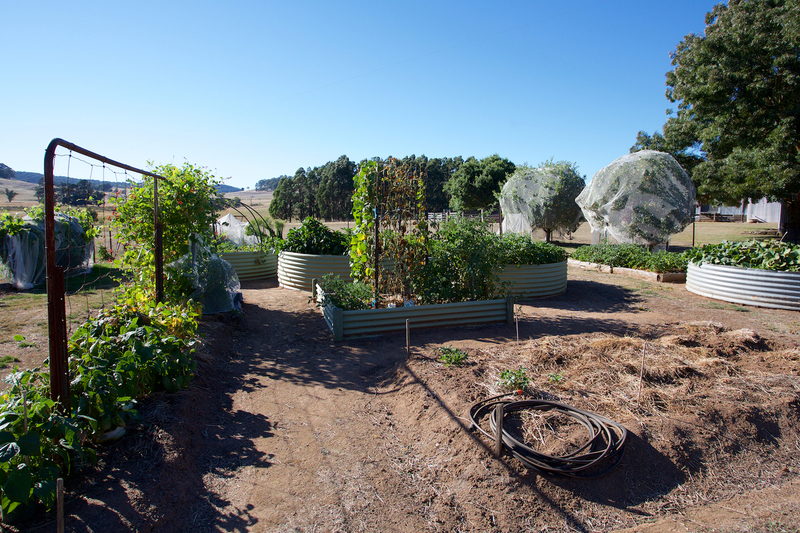 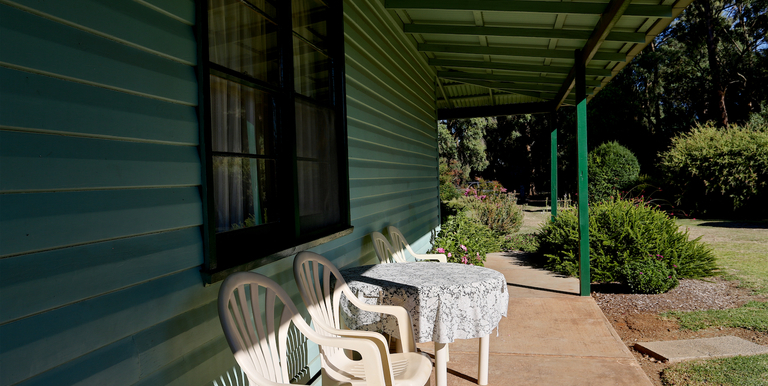 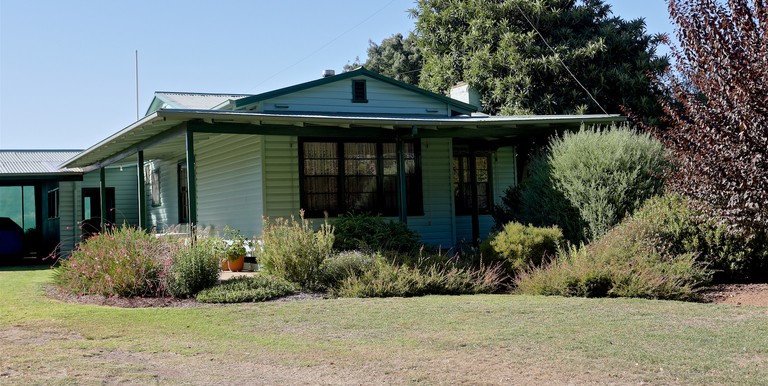 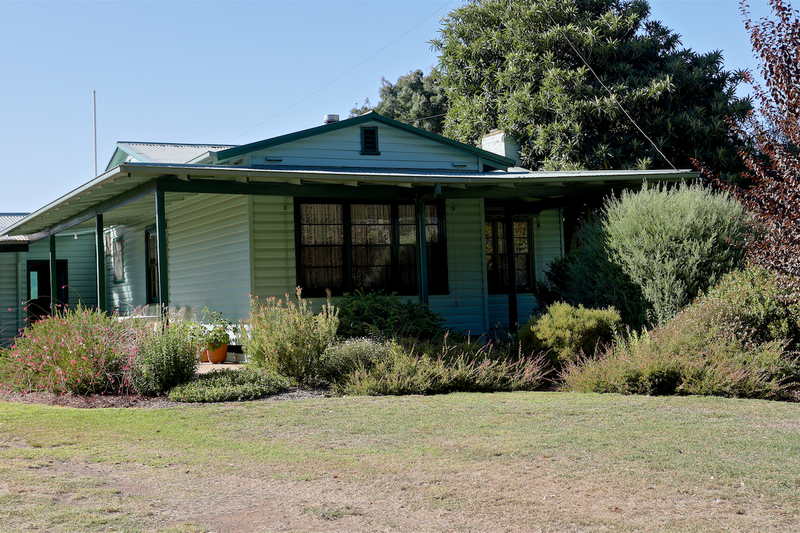 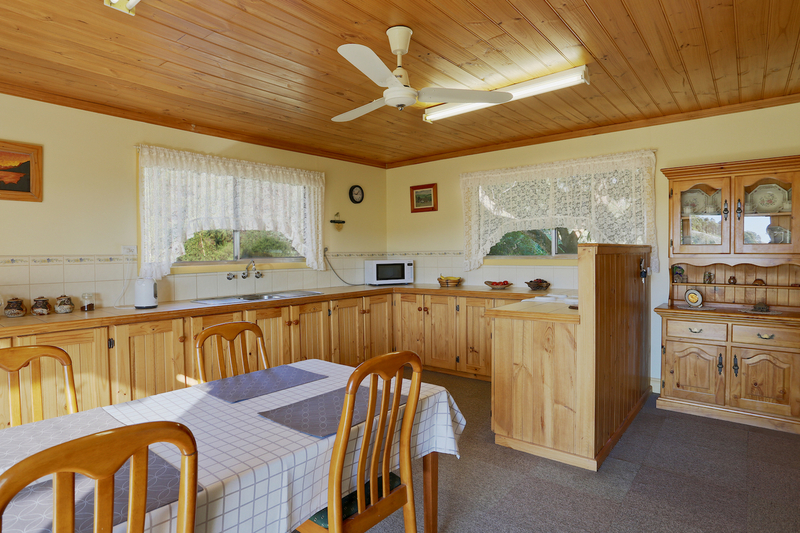 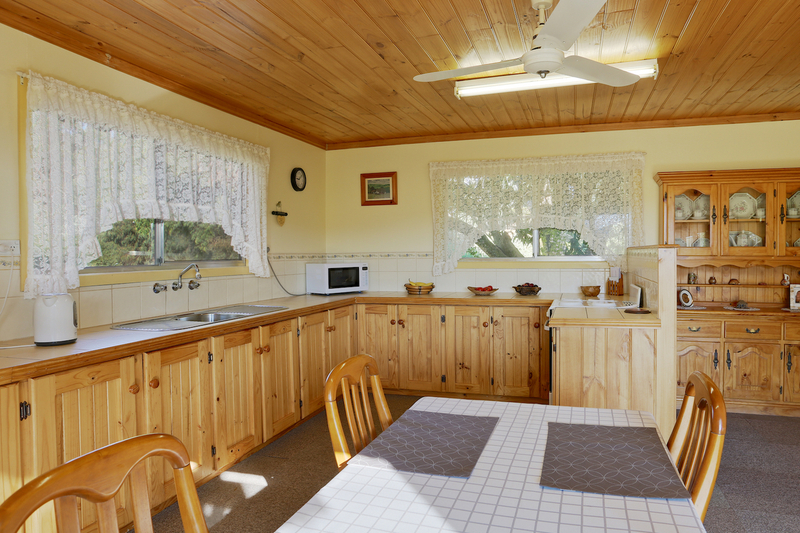 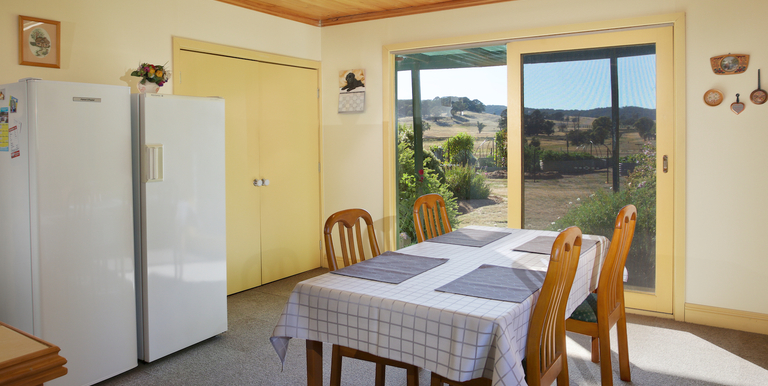 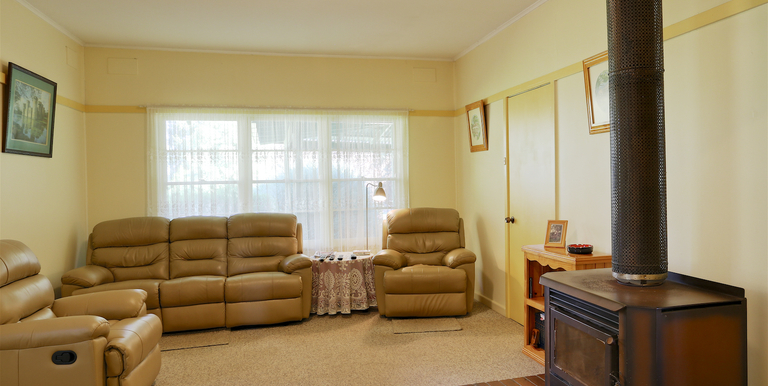 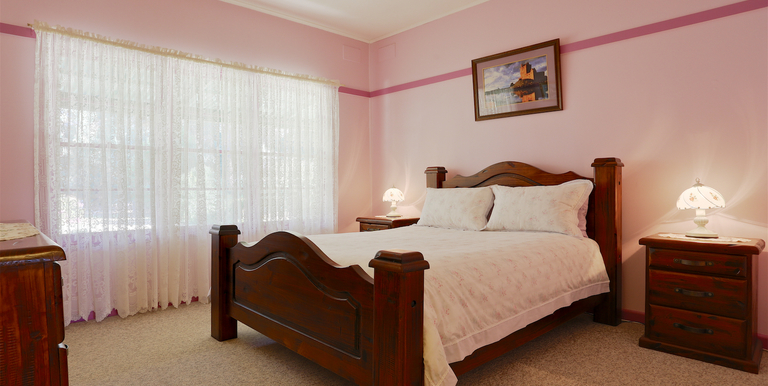 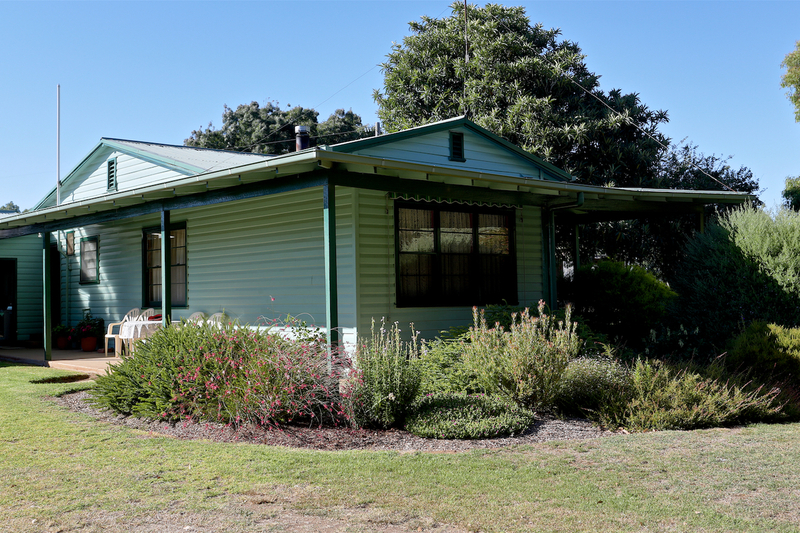 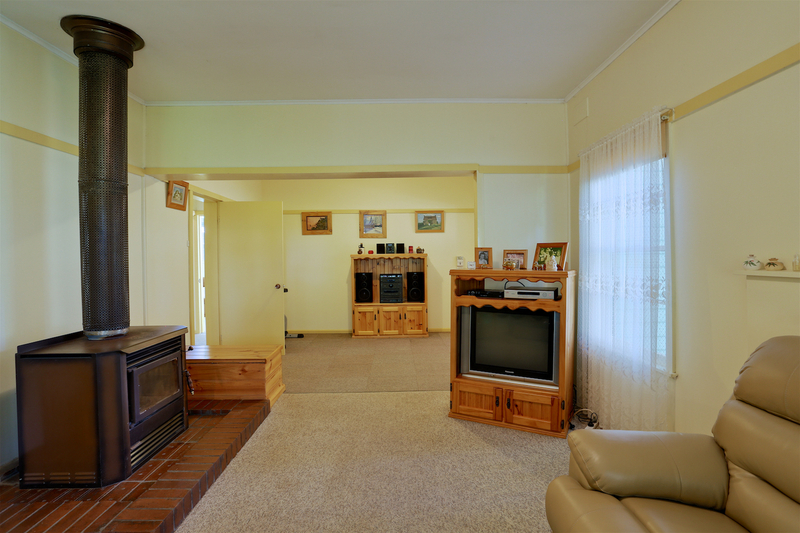 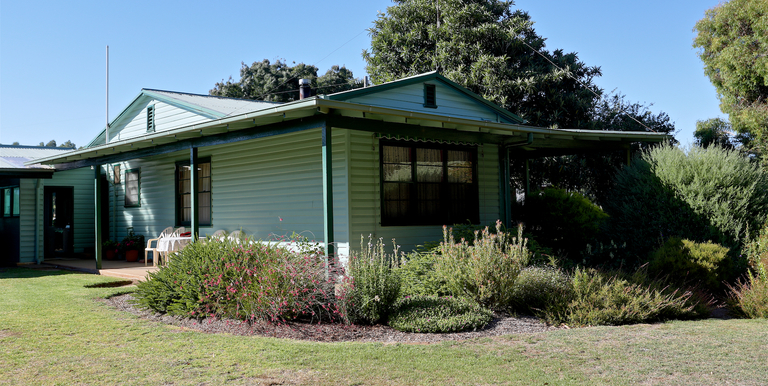 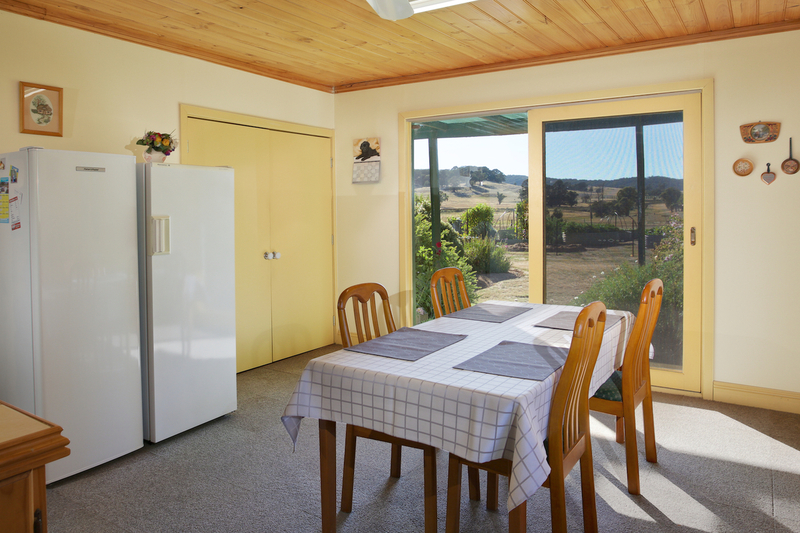 Location: Situated within 5 min drive to the Strathbogie township. 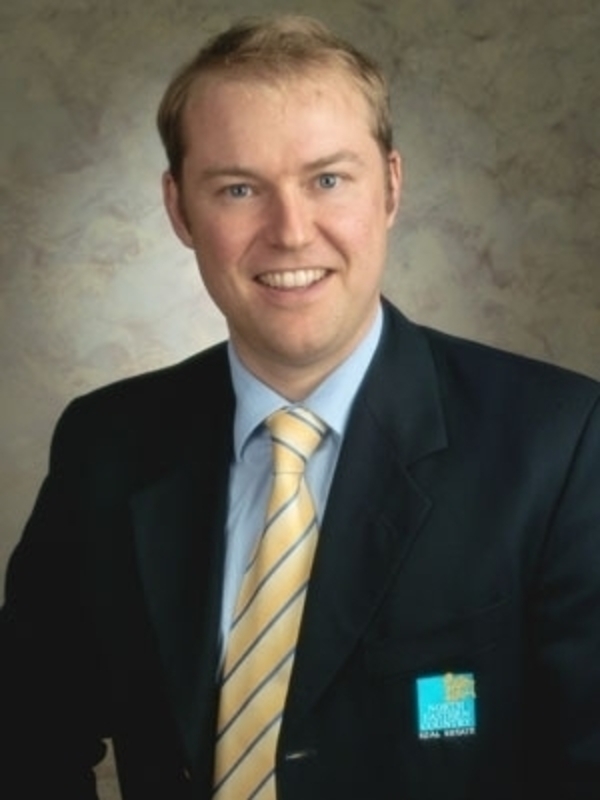 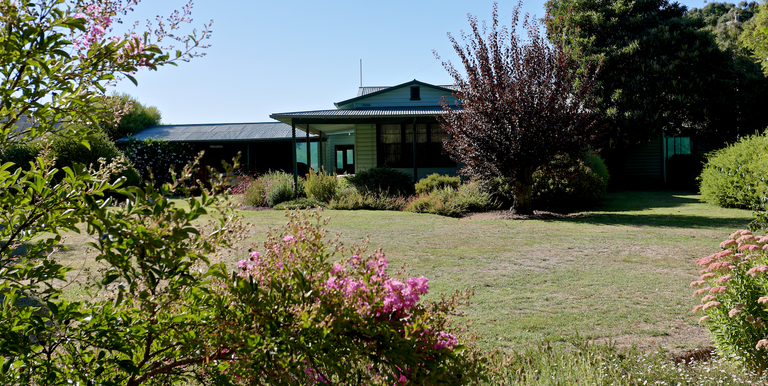 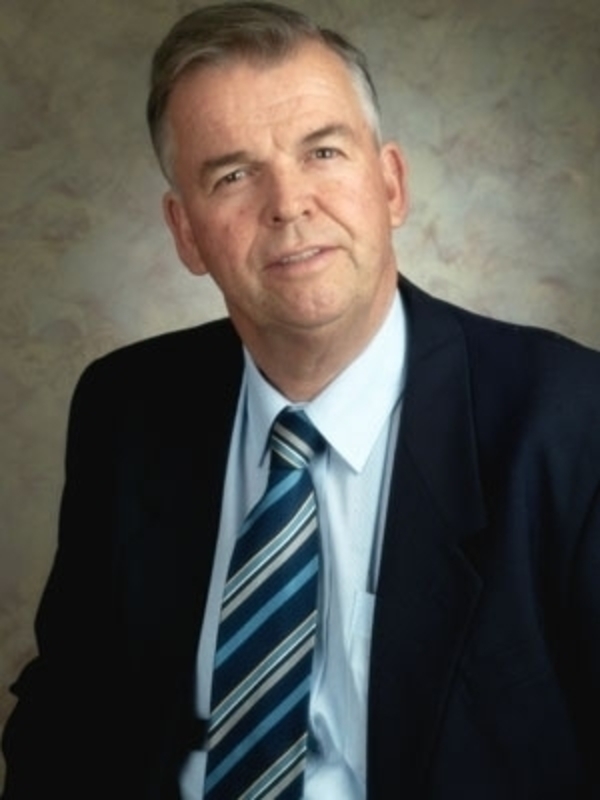 Strathbogie provides a local store, primary school and 18 hole golf course. 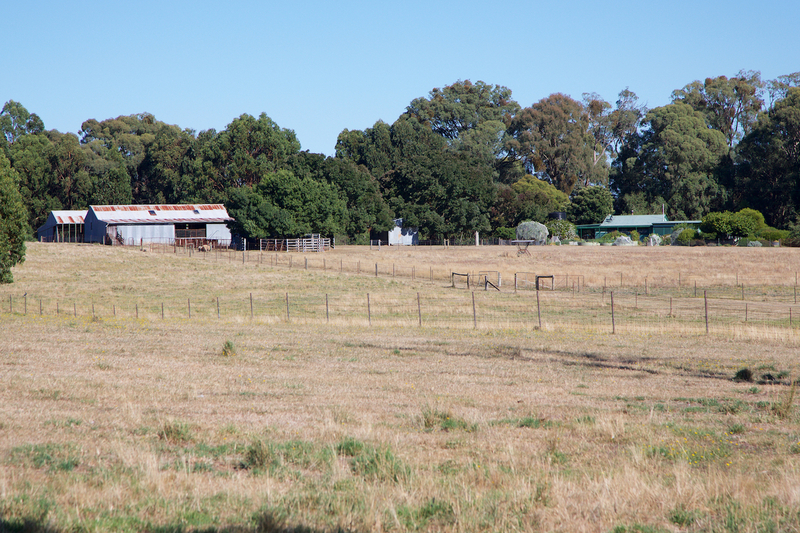 25 min drive to Euroa, central to Shepparton, Benalla and Mansfield.